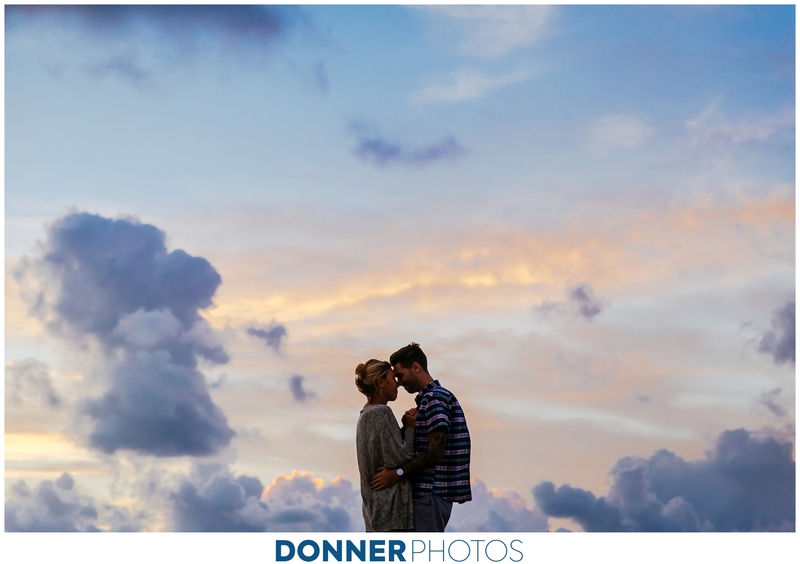 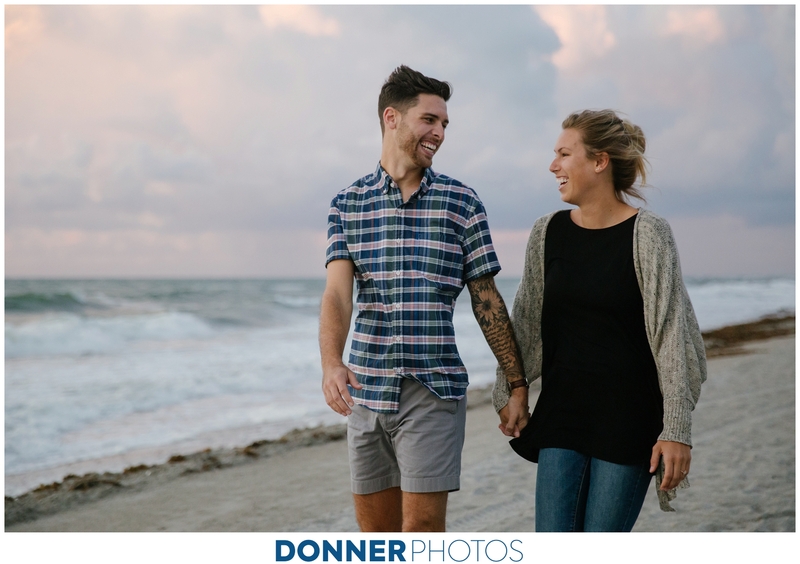 I met up with some of our star clients Josh and Alanna and their sweet little bundle of joy (you may have seen their epic library wedding portraits, their Key West bi-plane maternity photos, or their Nationals Stadium engagement session–basically, they are masters of awesome photo locations). 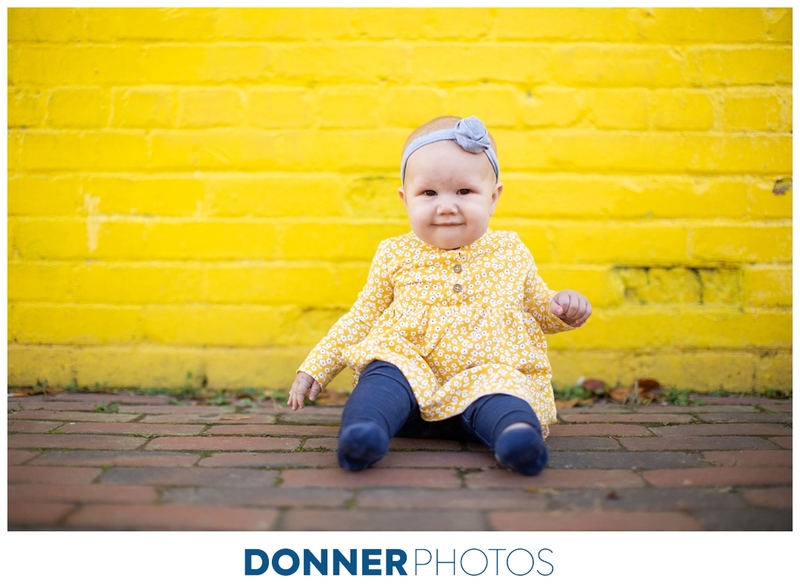 For this session, we wanted to keep it simple and short because 7-month-olds can only model for so long. 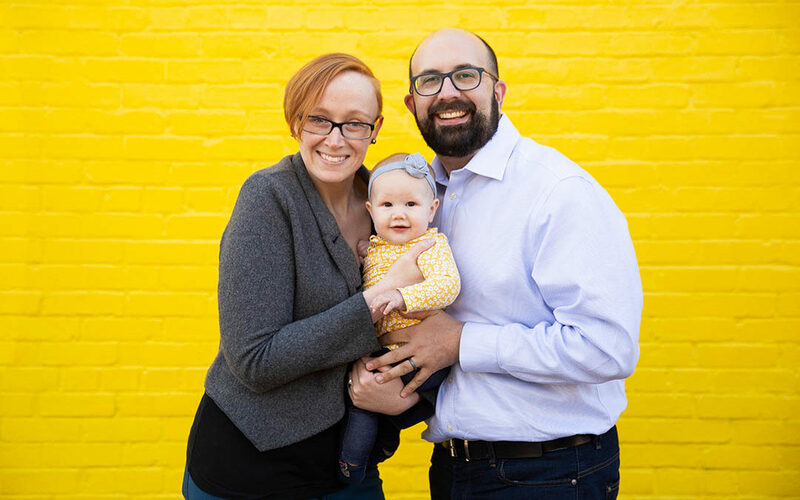 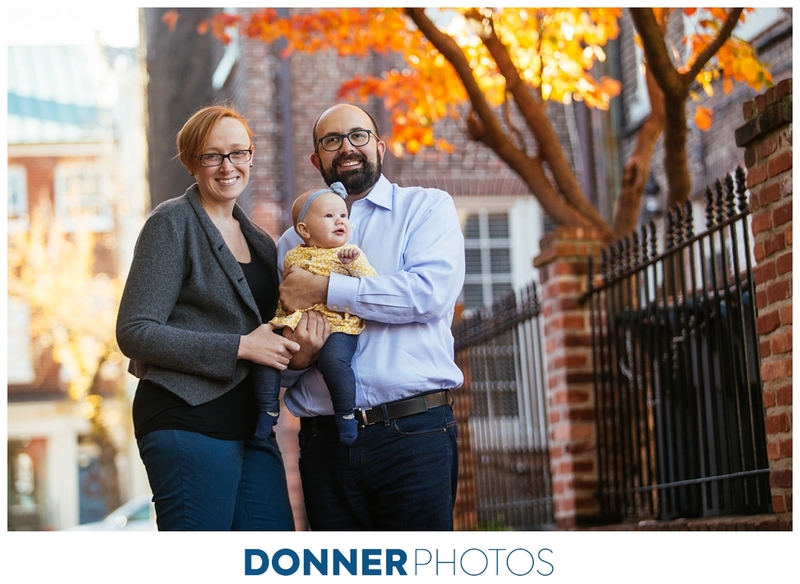 Sometimes all you need is a brick alleyway and a yellow wall in the middle of the day for a few bangin’ family portraits. 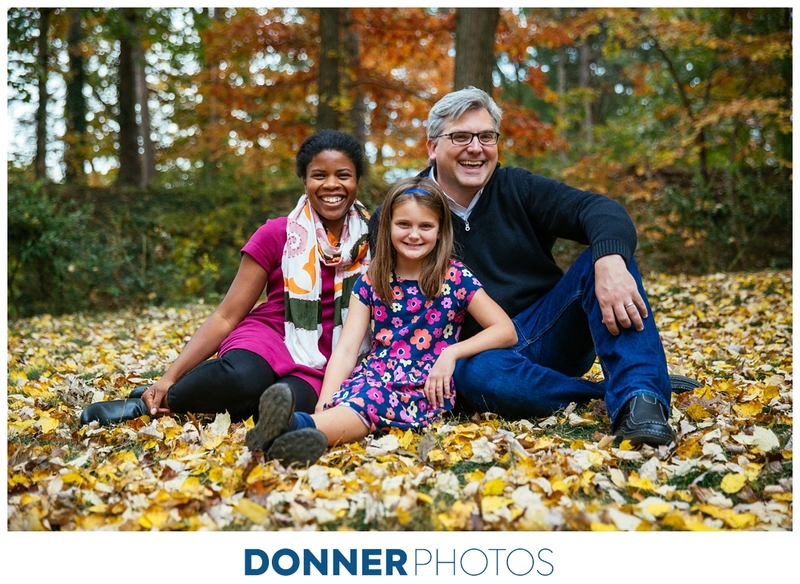 I have known this beautiful family for several years now and their impeccable taste always impresses me. 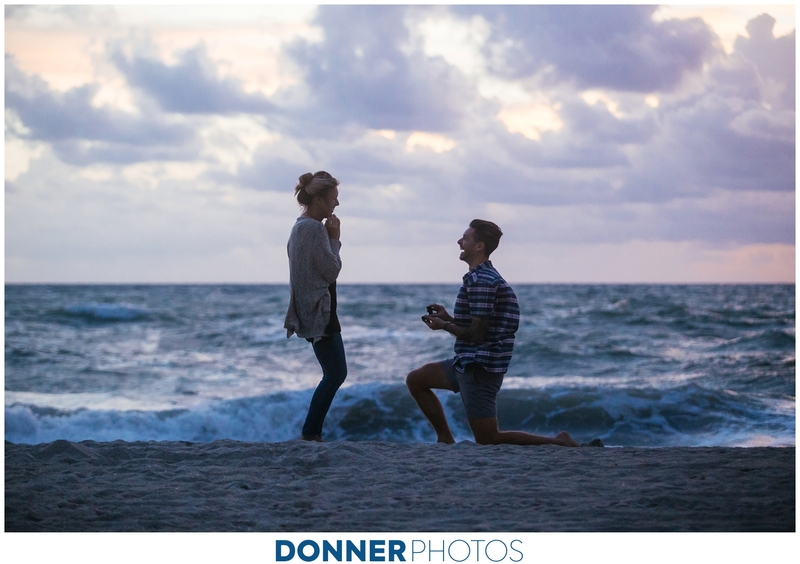 Vishal make the most beautiful jewelry (his was the ONLY company in the area able to make the custom engagement ring Nick wanted for me!). 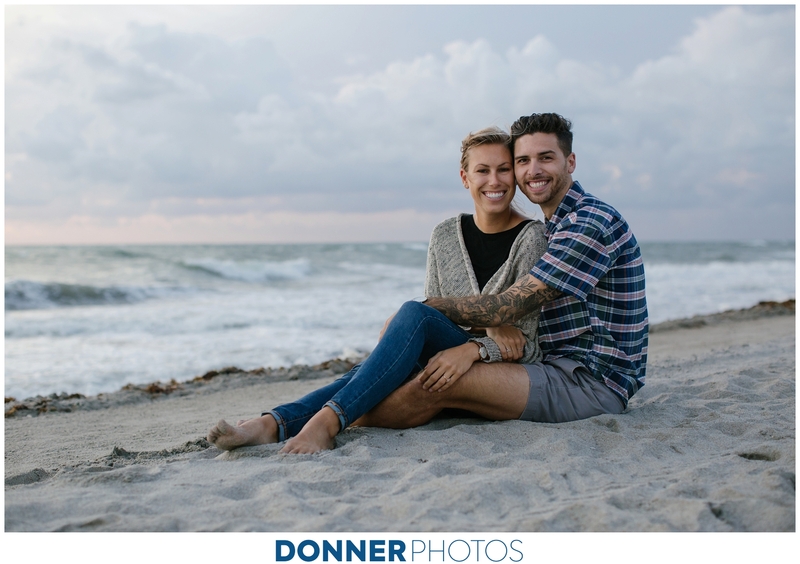 They are also incredibly kind, humble people. 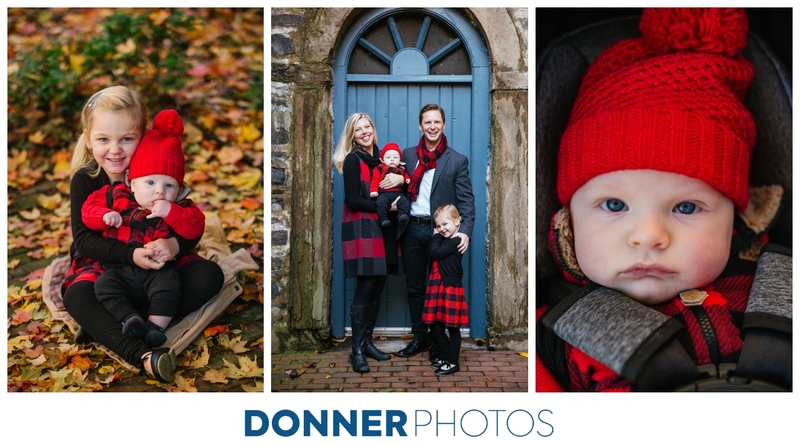 We met in Olney Park near Falls Church for some Christmas time photos. 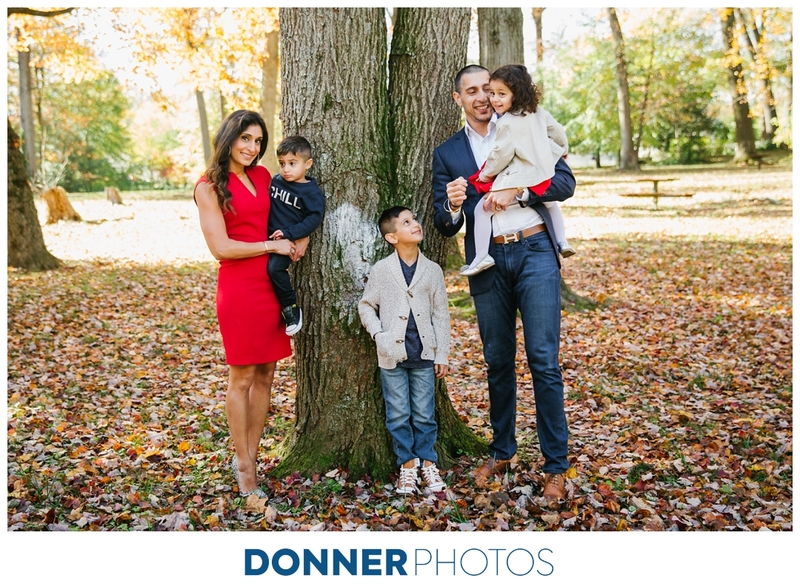 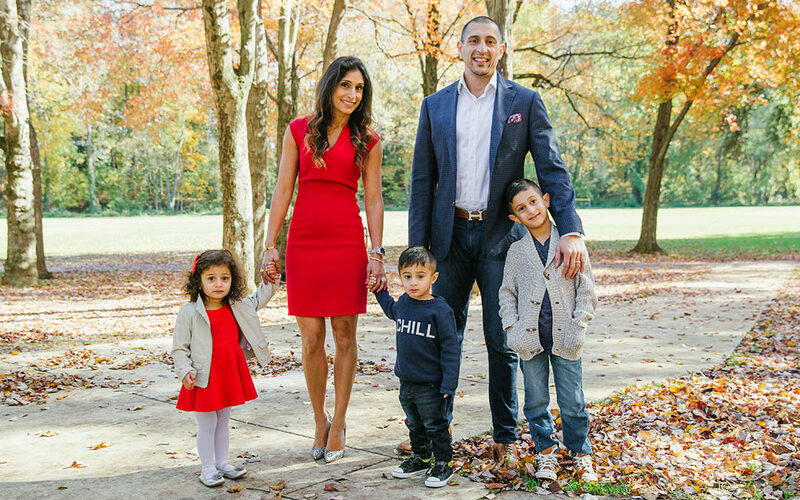 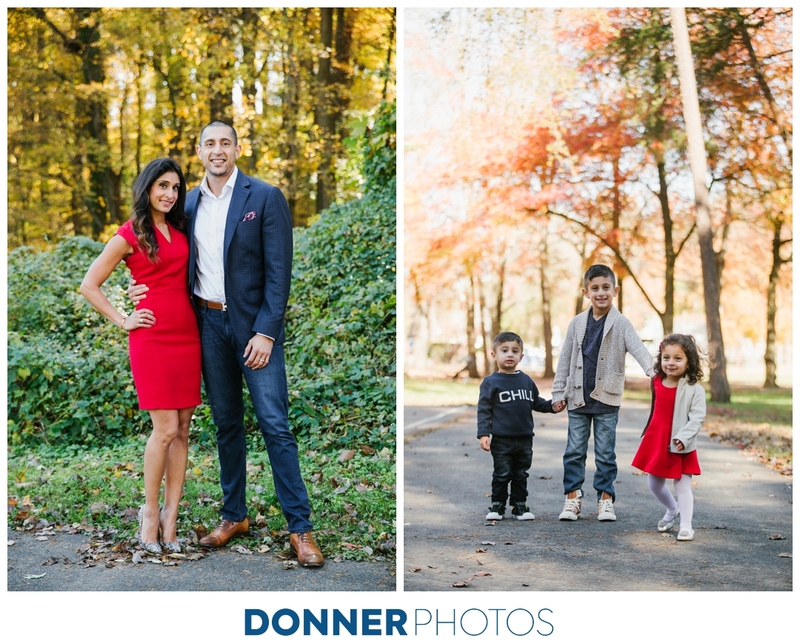 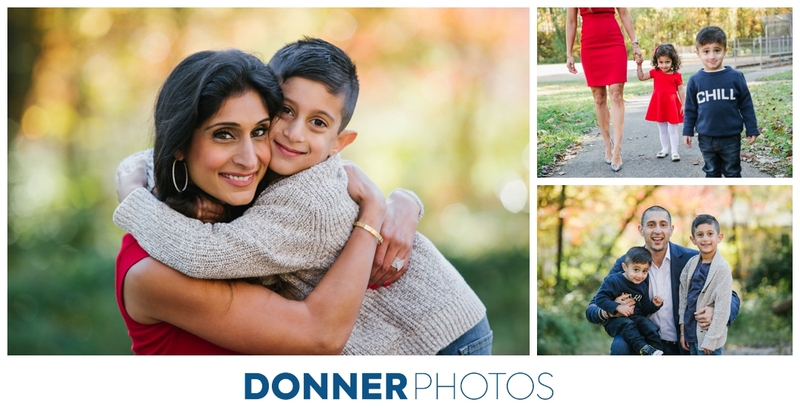 Gurveen did an incredible job styling everyone and the kids’ personalities shine through these photos. 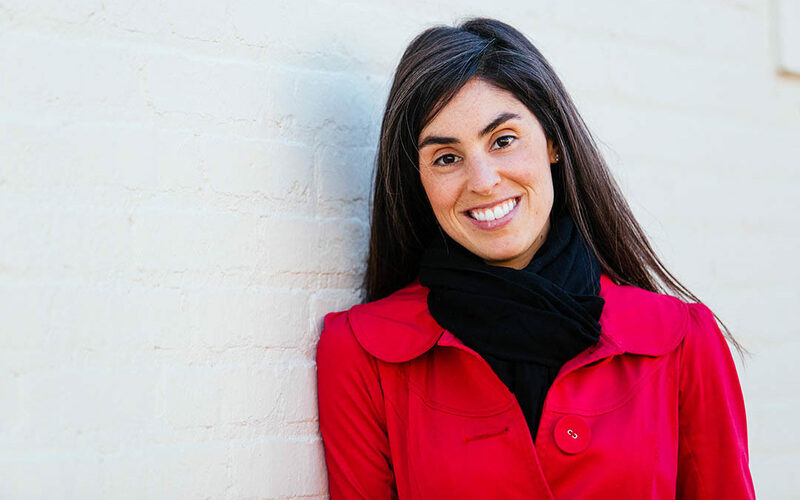 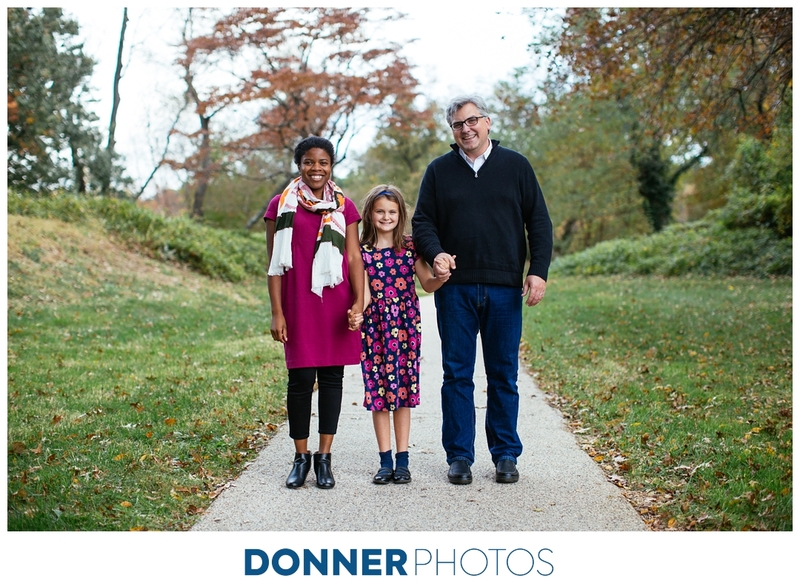 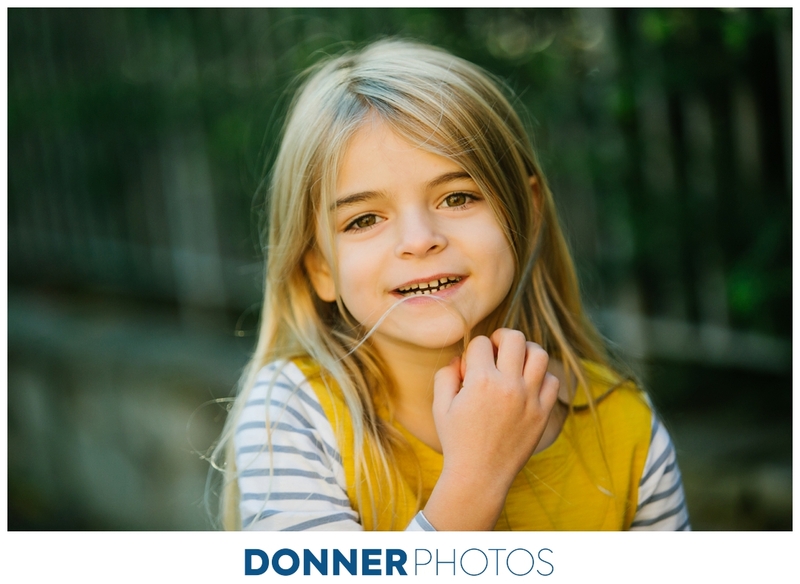 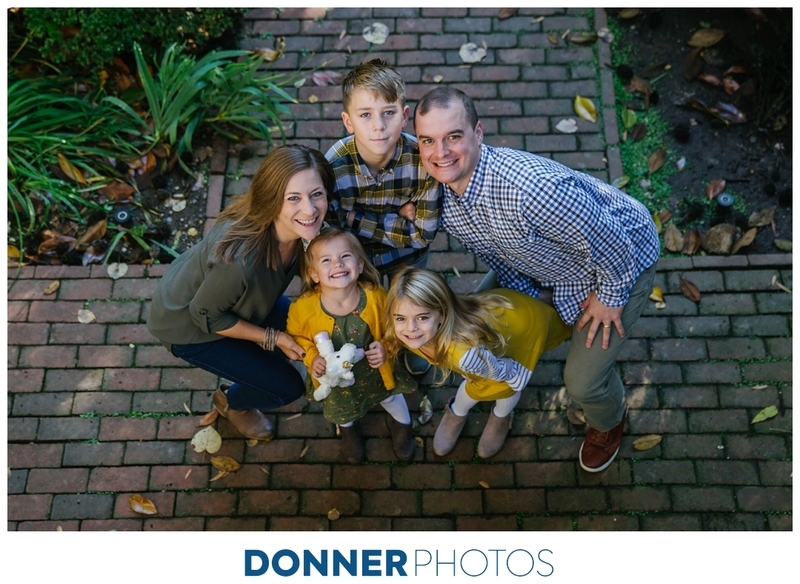 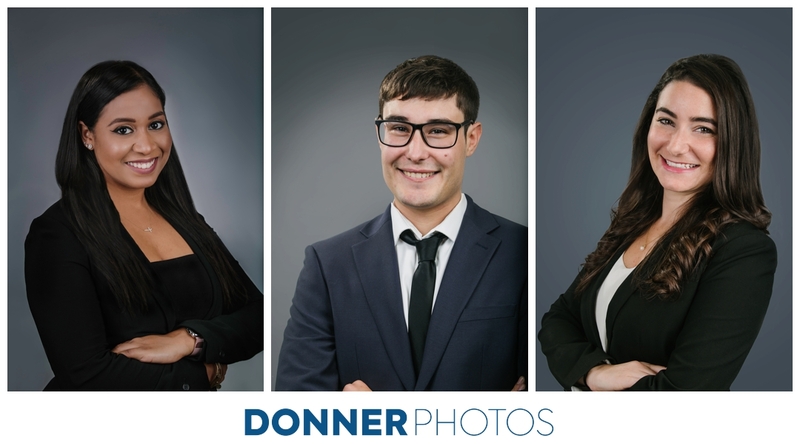 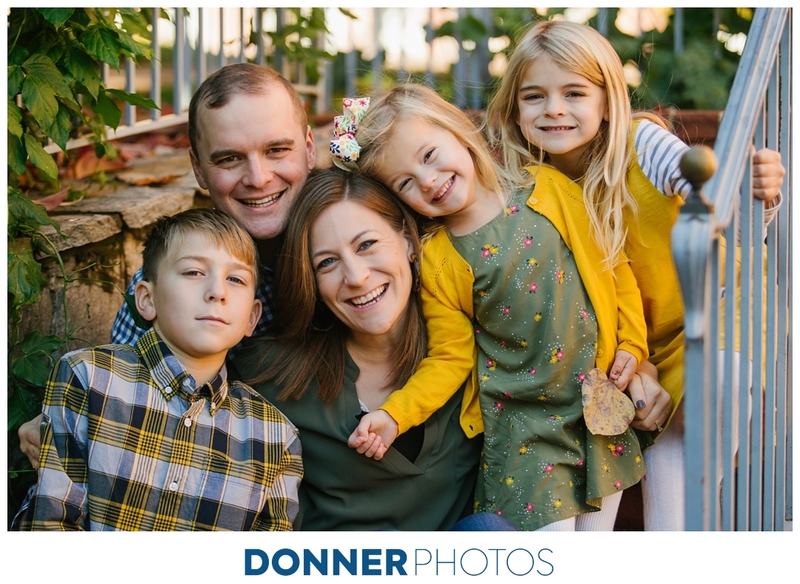 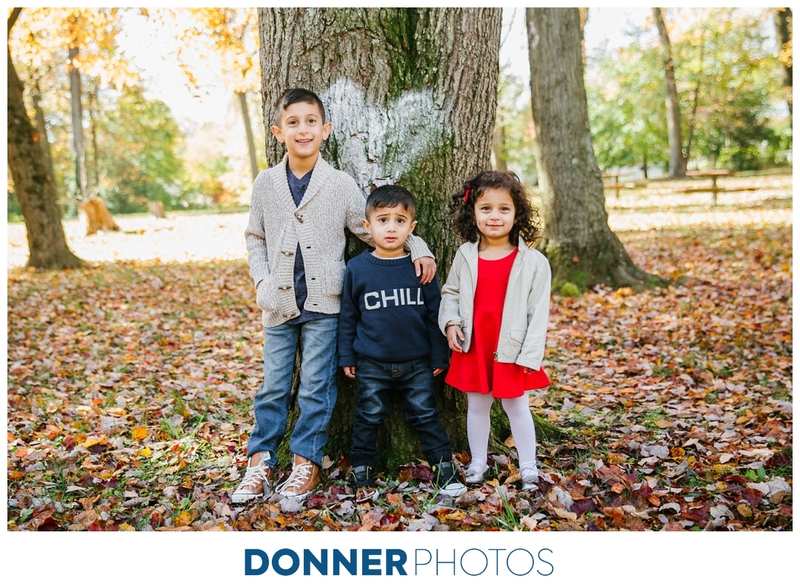 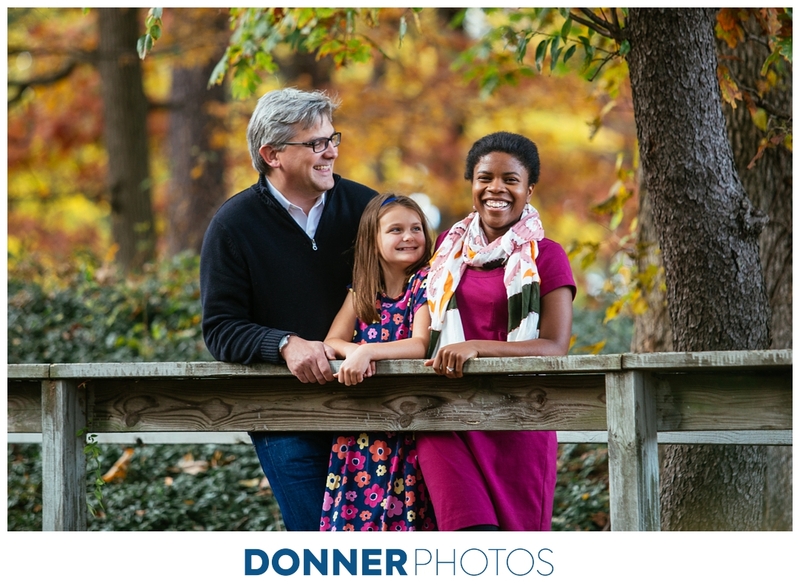 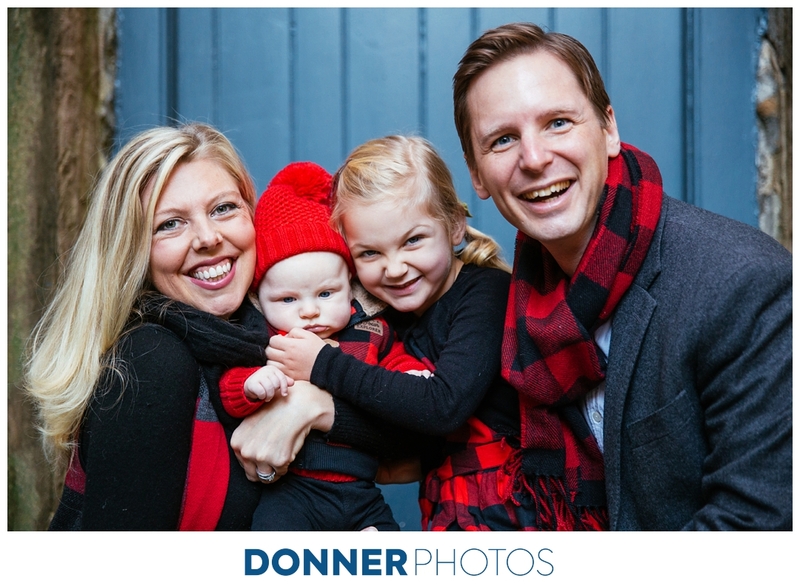 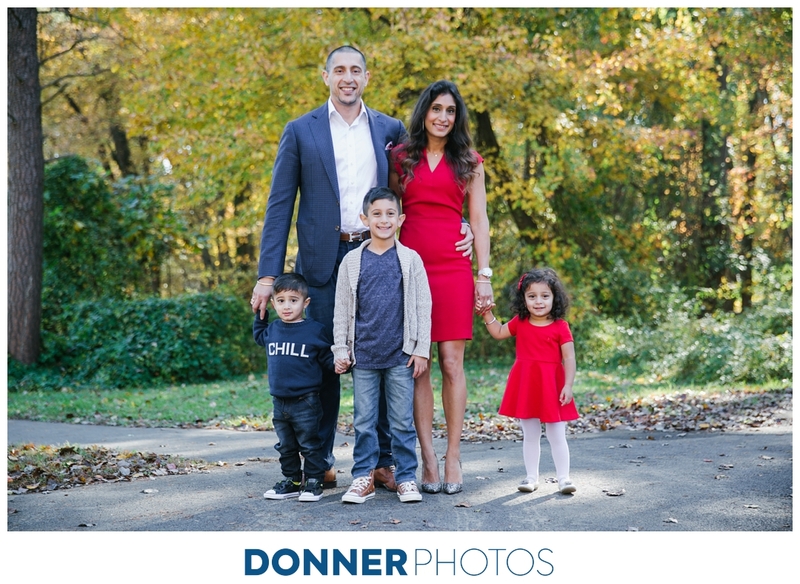 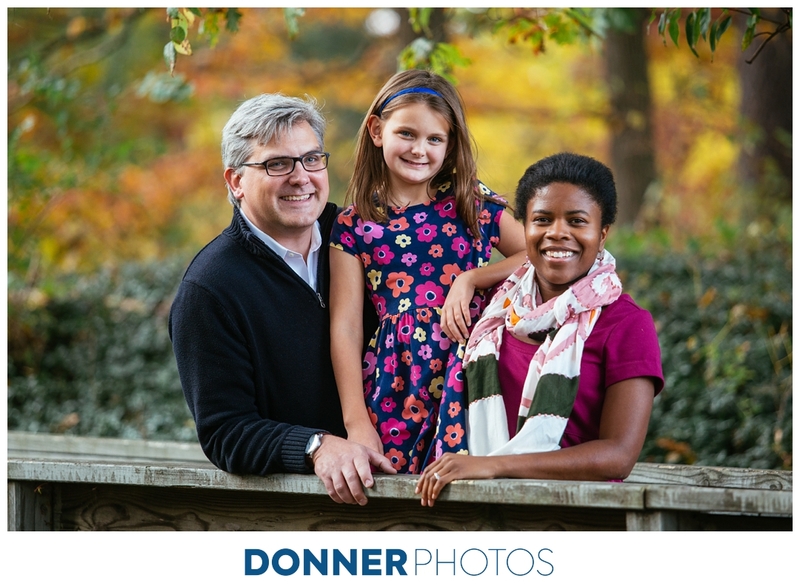 If you’re interested in setting up a holiday session, we recommend getting photos taken in late October/early November to ensure you have the turnaround time for ordering your cards. 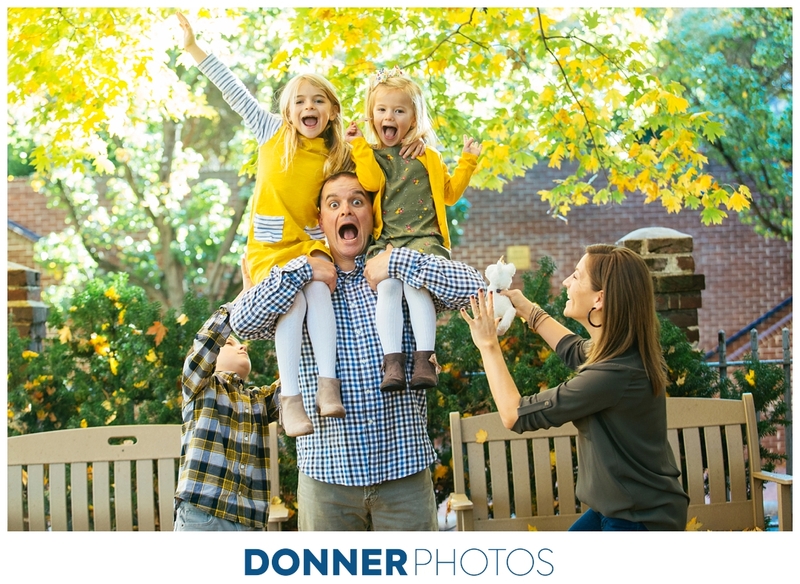 For travel dates and information on our family sessions, be sure to sign up for our newsletter at the bottom of our home page! 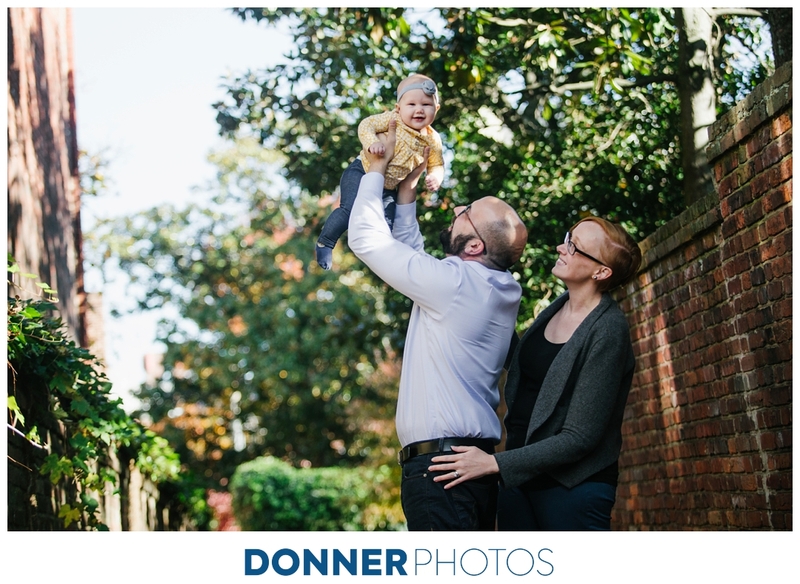 The love between families is one of the most fun things to capture as a photographer. 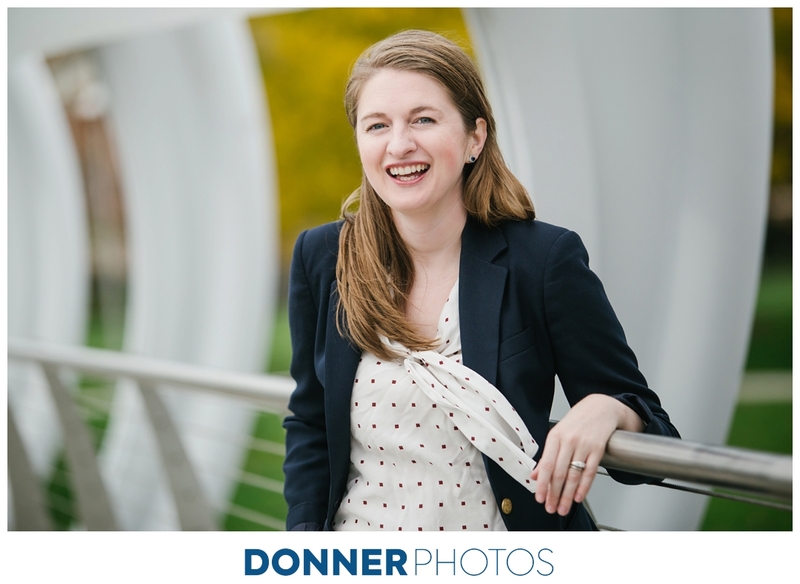 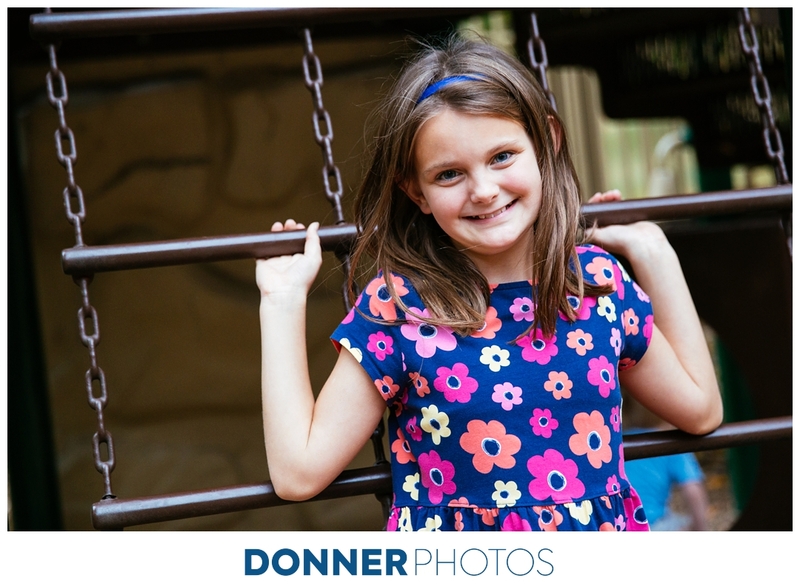 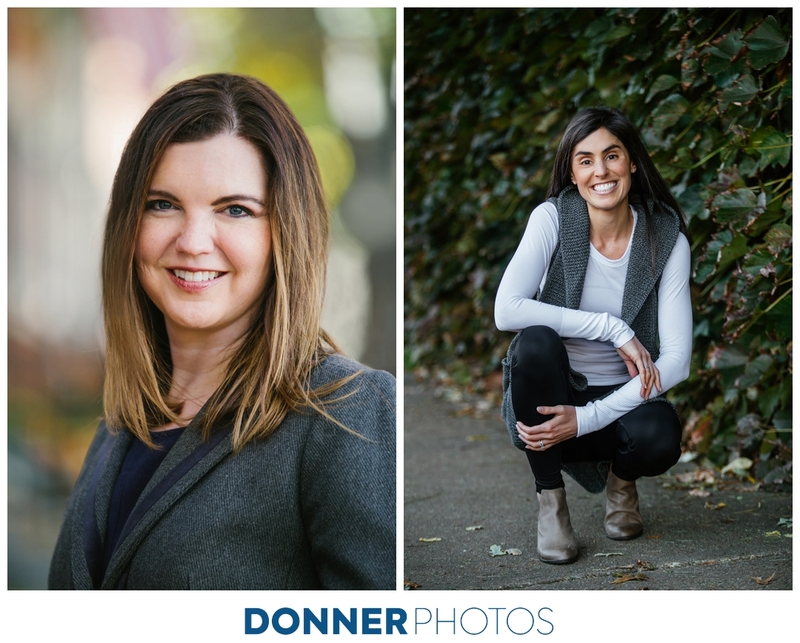 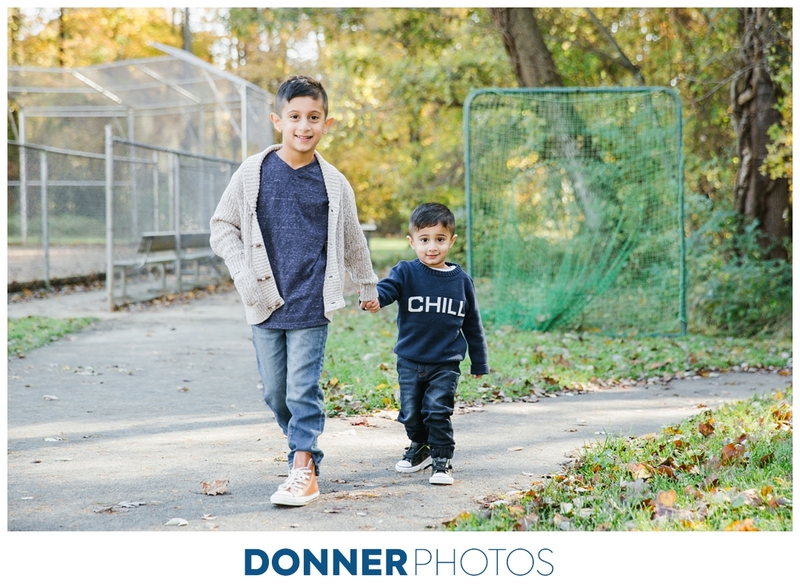 For more eye-catching family sessions, I focus on finding locations that suit the age of the kids, whether that’s giving them room to run around or keeping the stroller in easy access. 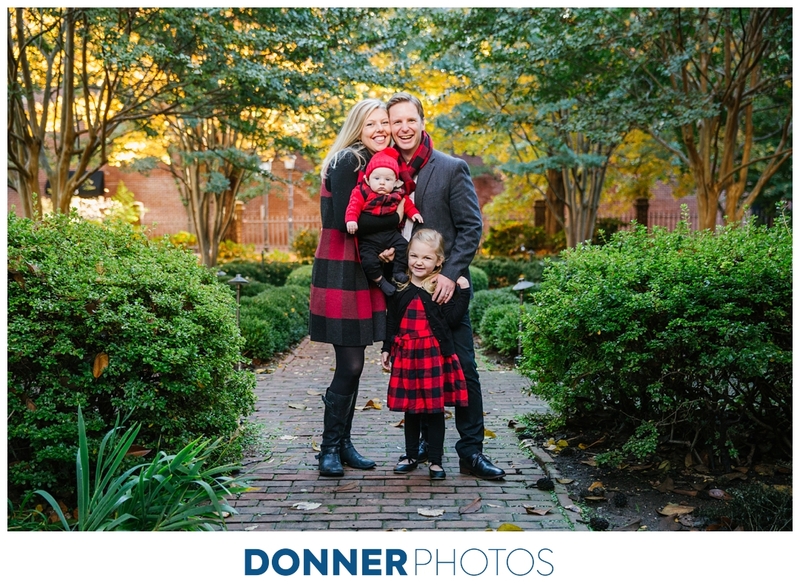 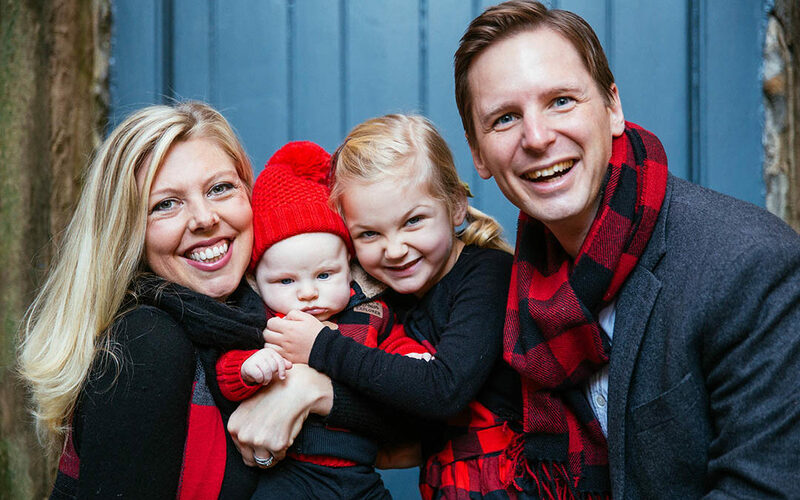 The Garrigans met me in Old Town, Alexandria for some holiday-themed photos. 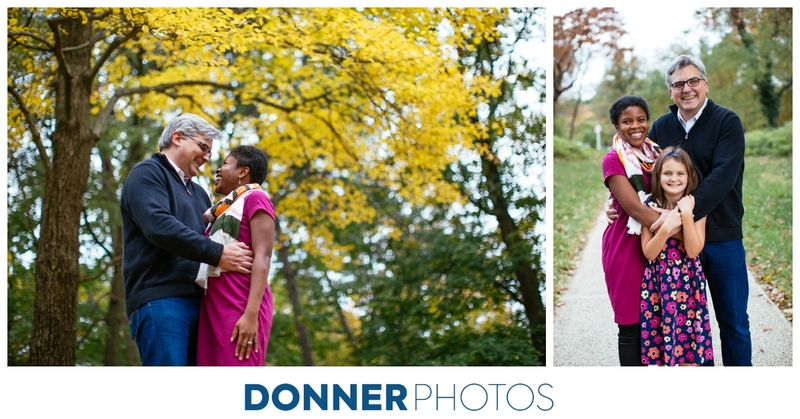 There was still beautiful color in the leaves and the weather had just begun to turn colder–it was a perfect day to create some beautiful images and begin dreaming about the turn to winter (which is really only a thing when we travel now!). 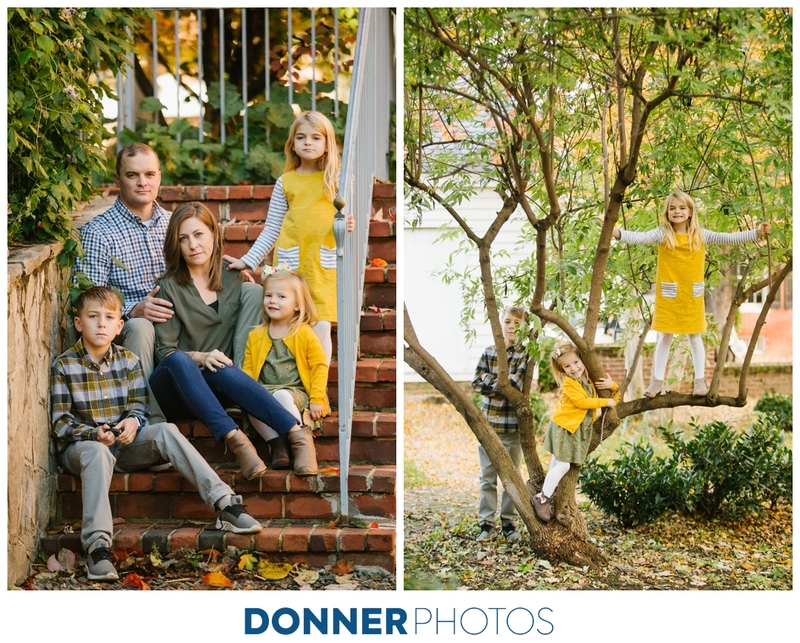 If you’re interested in setting up a holiday session, we recommend getting photos taken in late October/early November to ensure you have the turnaround time for ordering your cards. 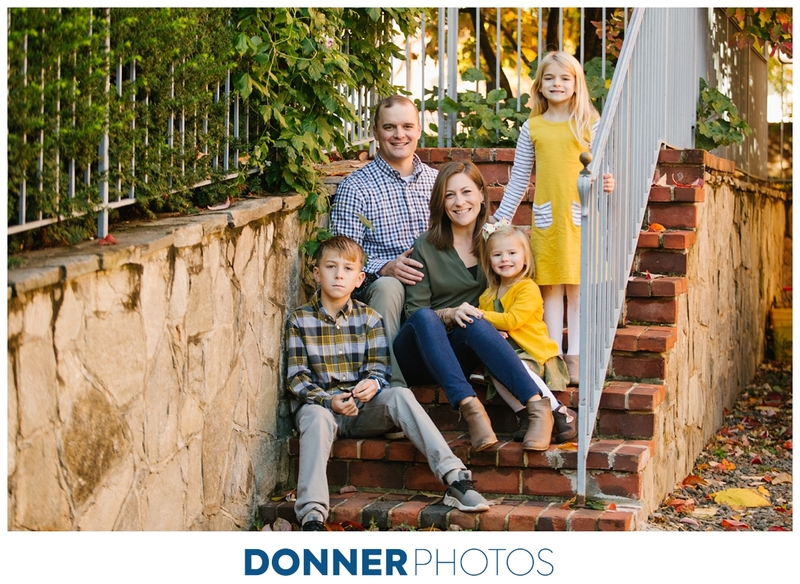 For travel dates and information on our family sessions, be sure to sign up for our newsletter at the bottom of our home page! 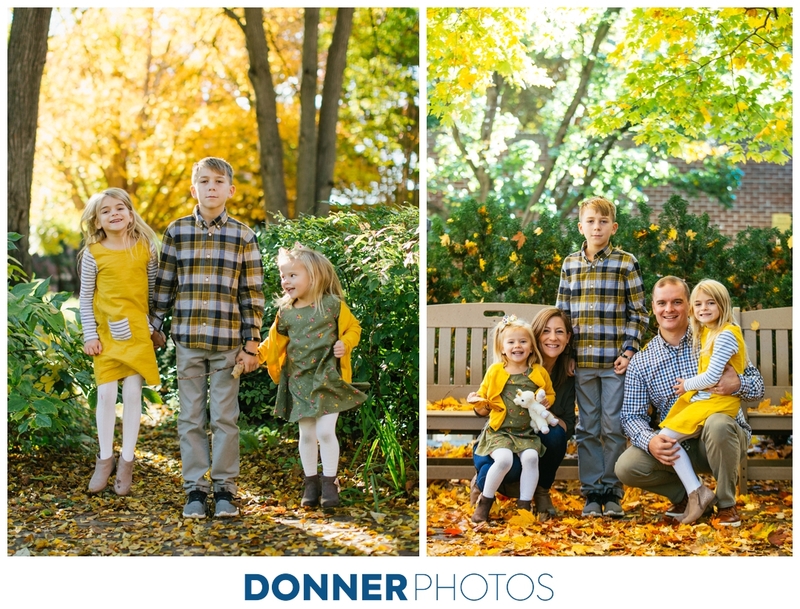 It’s Thanksgiving week and nothing feels more like fall tradition than throwing some beautiful, colorful leaves around! 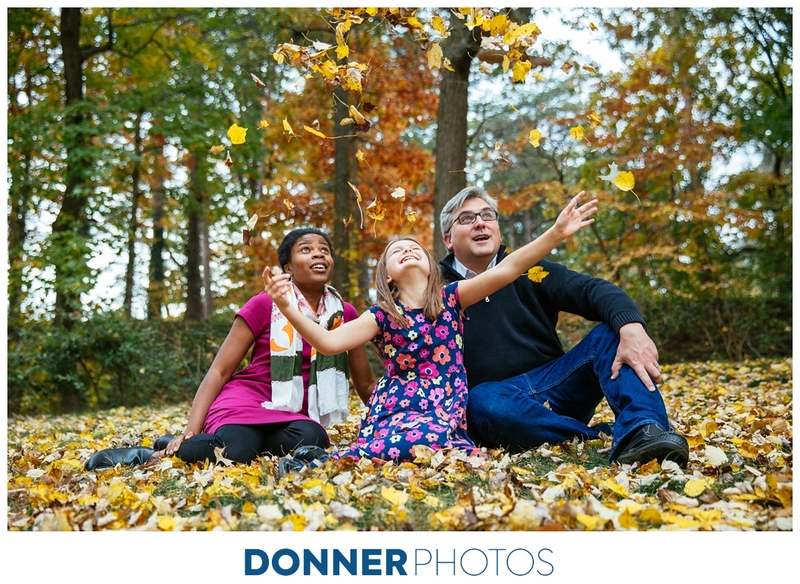 The Syler family wanted some photos they could be proud of for their Christmas card this year, so we set up a day when I was in Virginia to do some good old fashioned leaf peeping (and tossing). 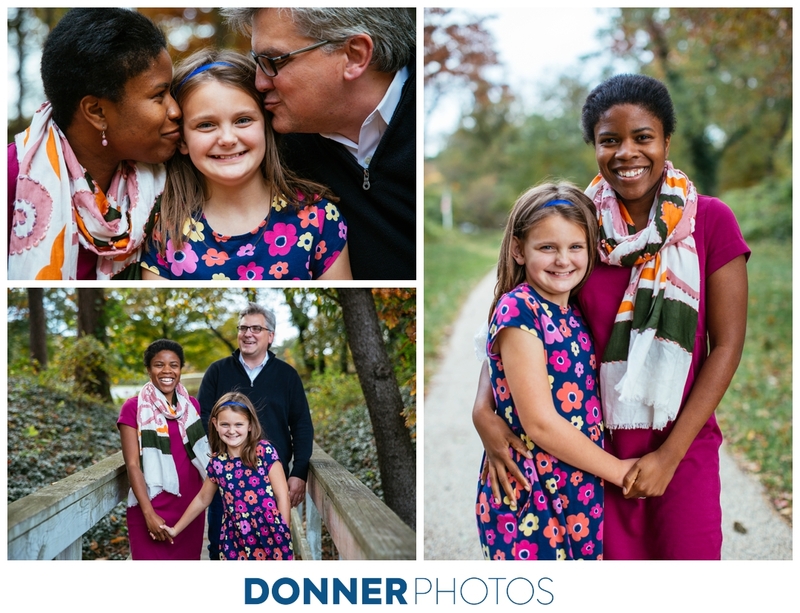 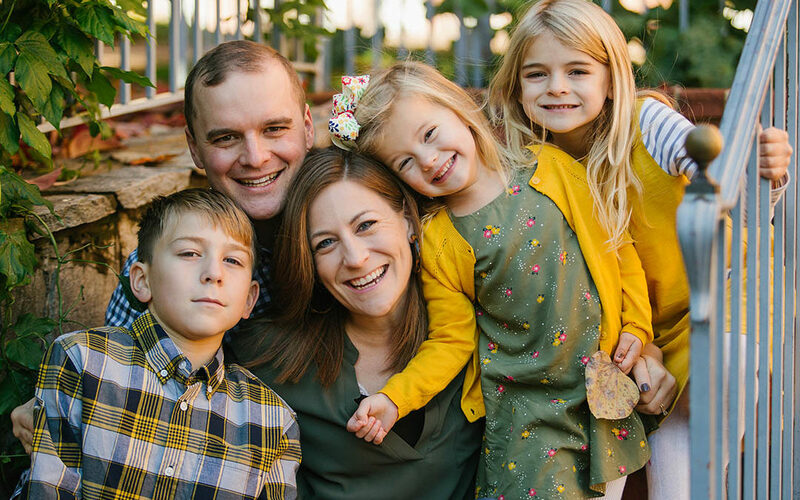 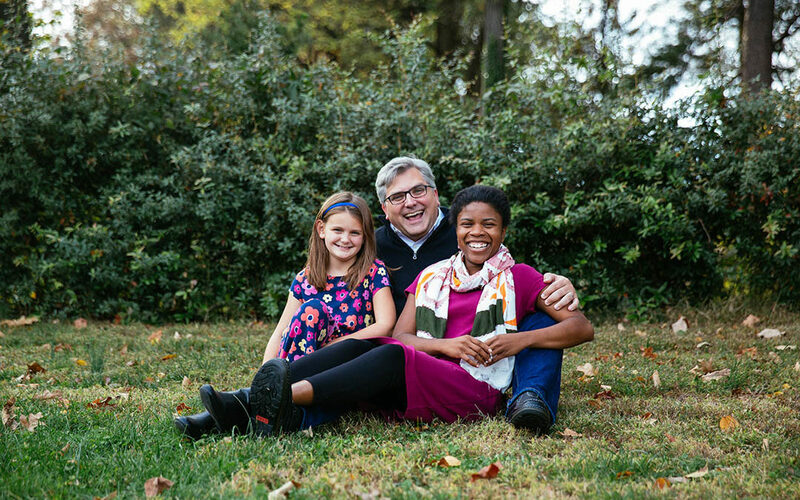 The photos capture the beautiful connections between this family and their joy and zest for life! 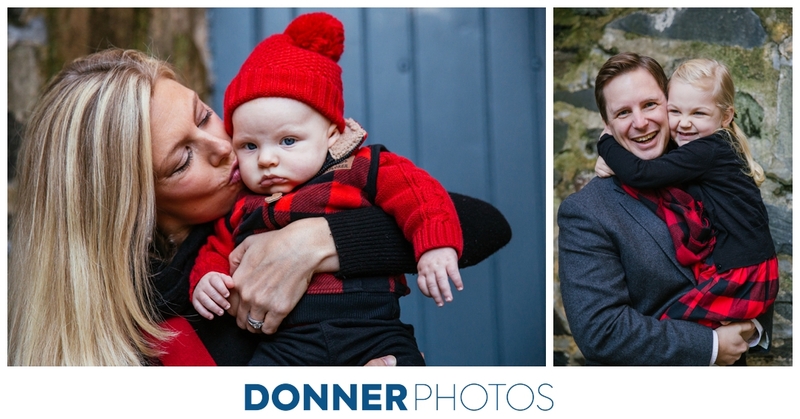 If you’re interested in setting up a holiday session, we recommend getting photos taken in late October/early November to ensure you have the turnaround time for ordering your cards. 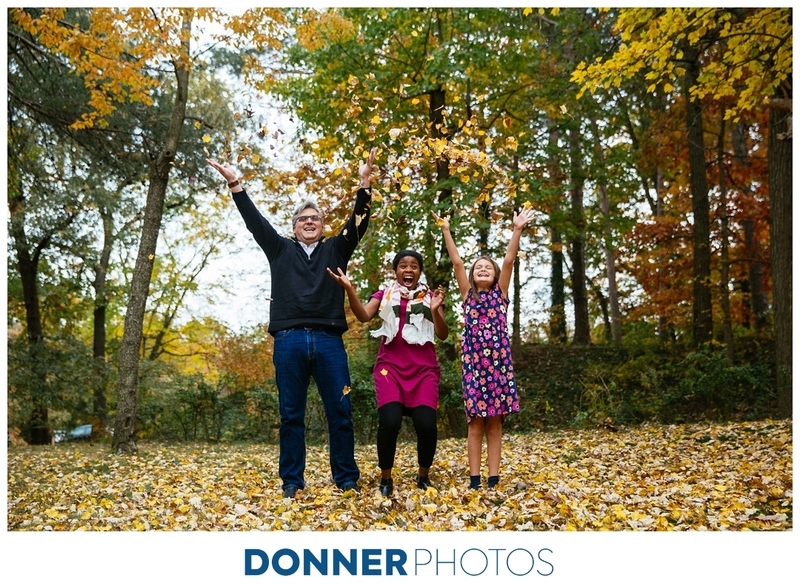 For travel dates and information on our family sessions, be sure to sign up for our newsletter at the bottom of our home page! 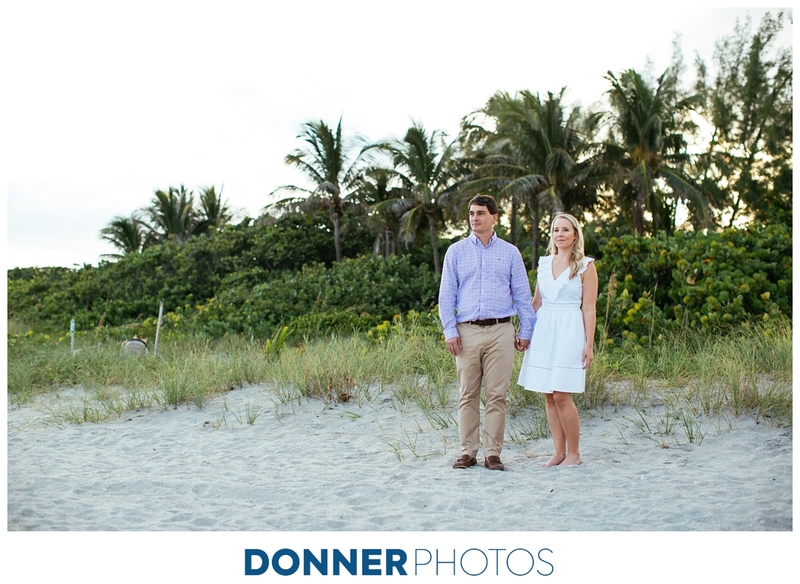 When I first spoke to Jennifer, she said she and John had never gotten a great photo of the two of them. 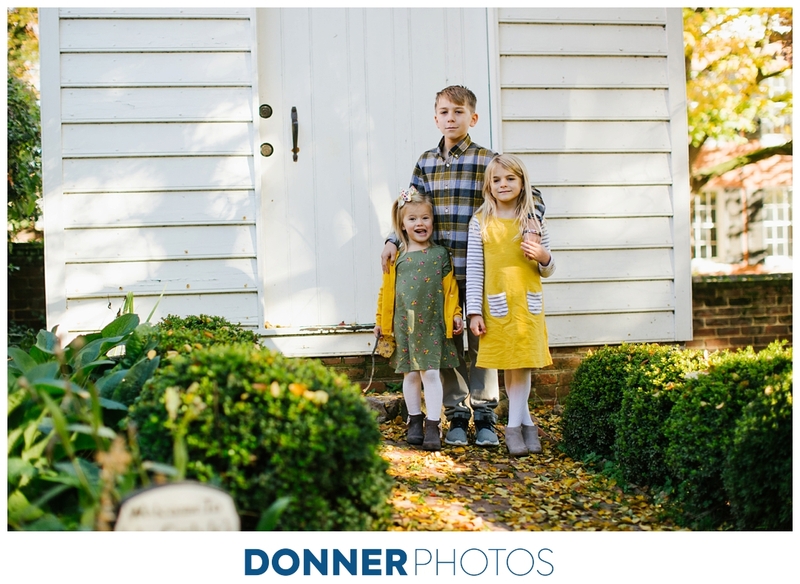 We were prepared to change that! 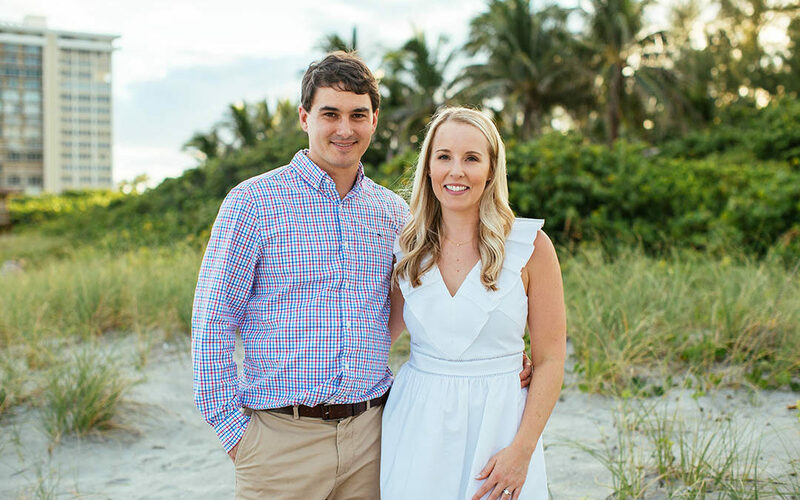 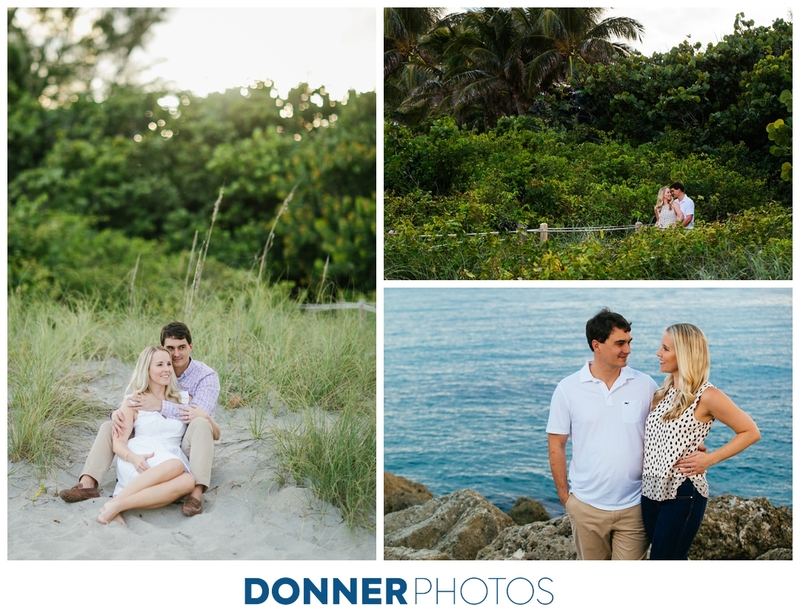 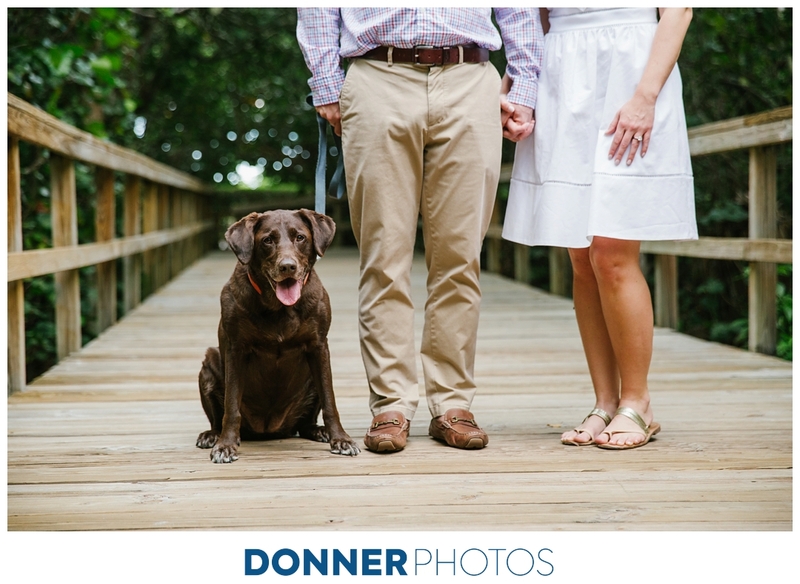 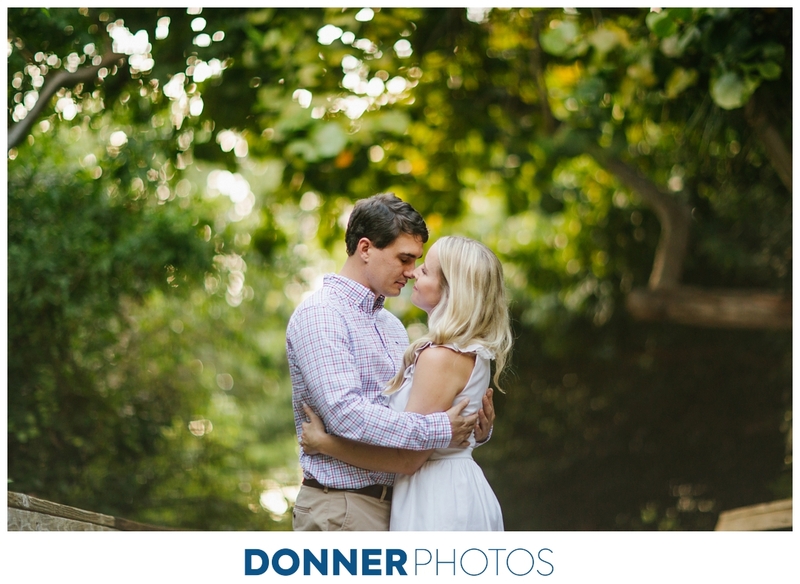 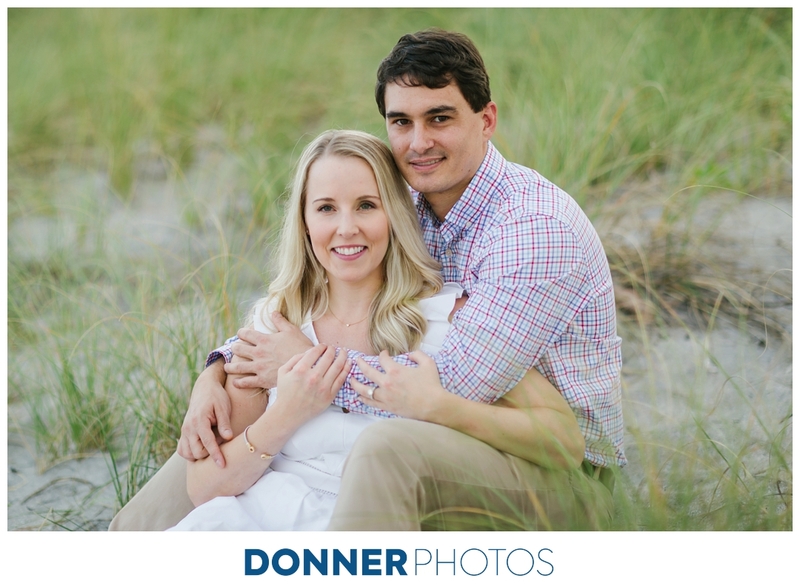 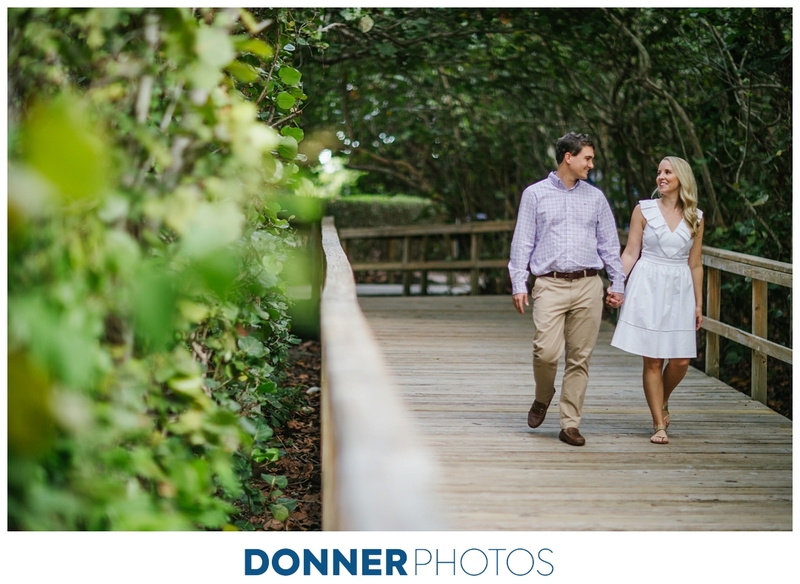 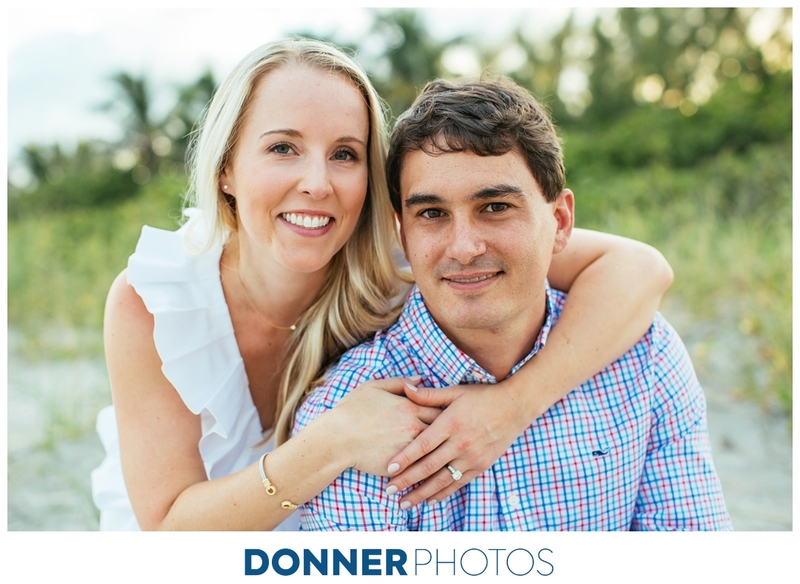 For their engagement session, we found the perfect calm and private beach spot with a great variety of photo spots–a great wooden walking bridge surrounded by mangroves, lots of beach grass, and coral rocks on an inlet overlooking the ocean. 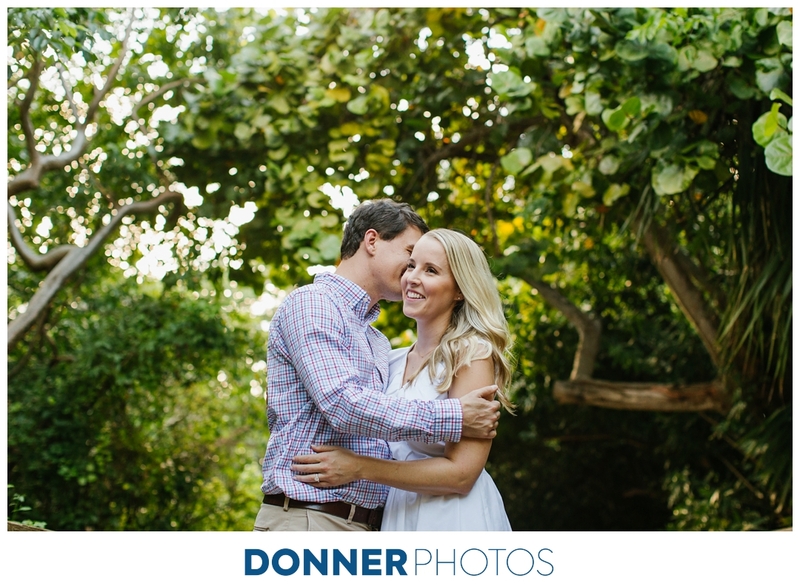 We were pleased to get many pictures they loved and captured the classic, timeless vibe they wanted. 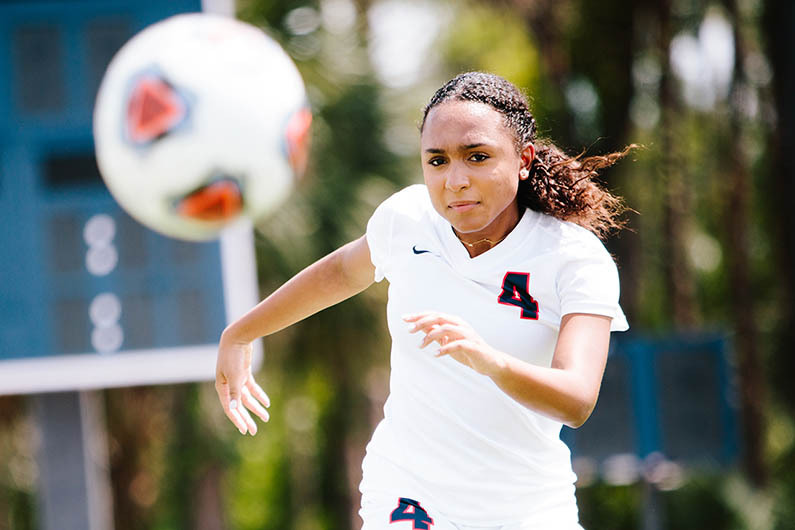 As a high school student I religiously read the US News & World Report college guide and rankings, determined to go to a school toward the top of their list. 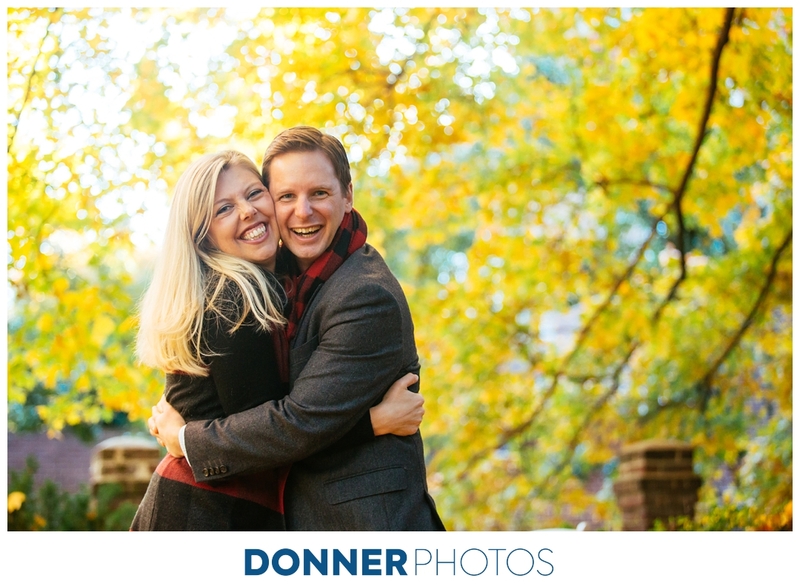 I didn’t get to go to Stanford or Yale for my freshman year, but almost 20 years later I did get a call from US News about shooting a story for their college guide. 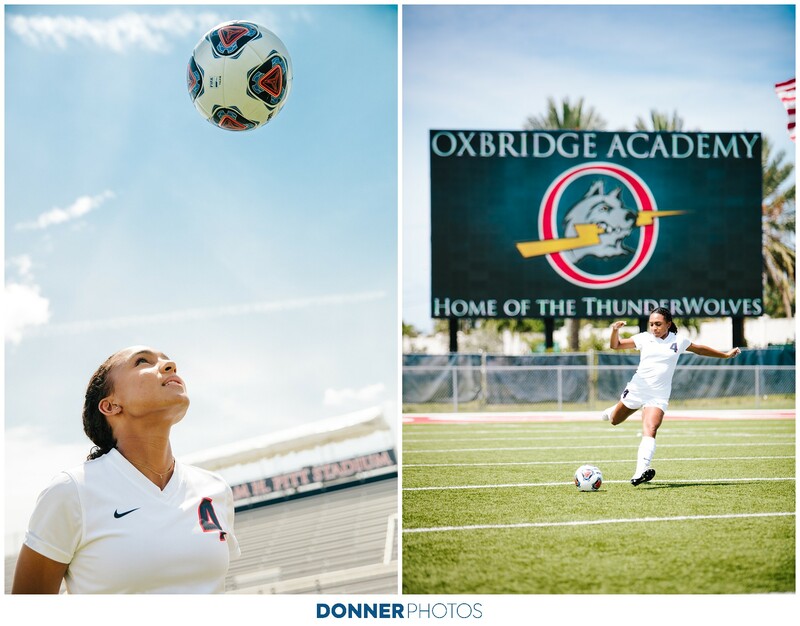 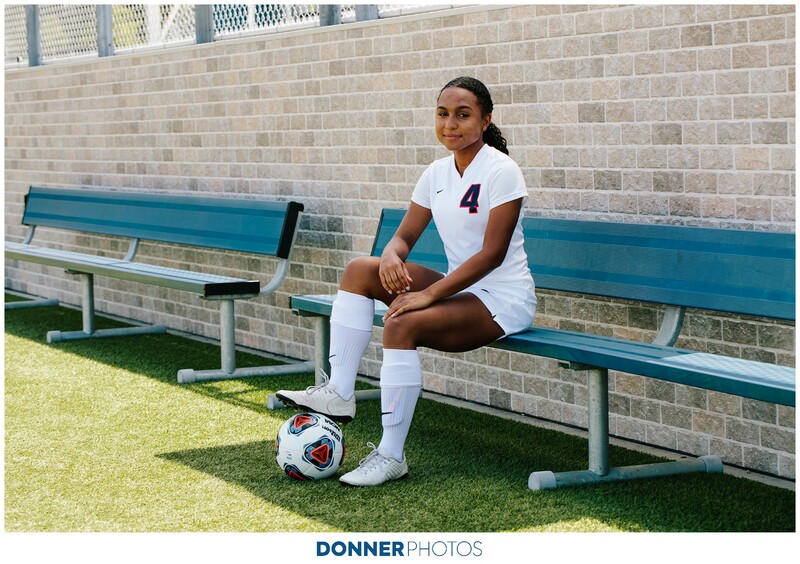 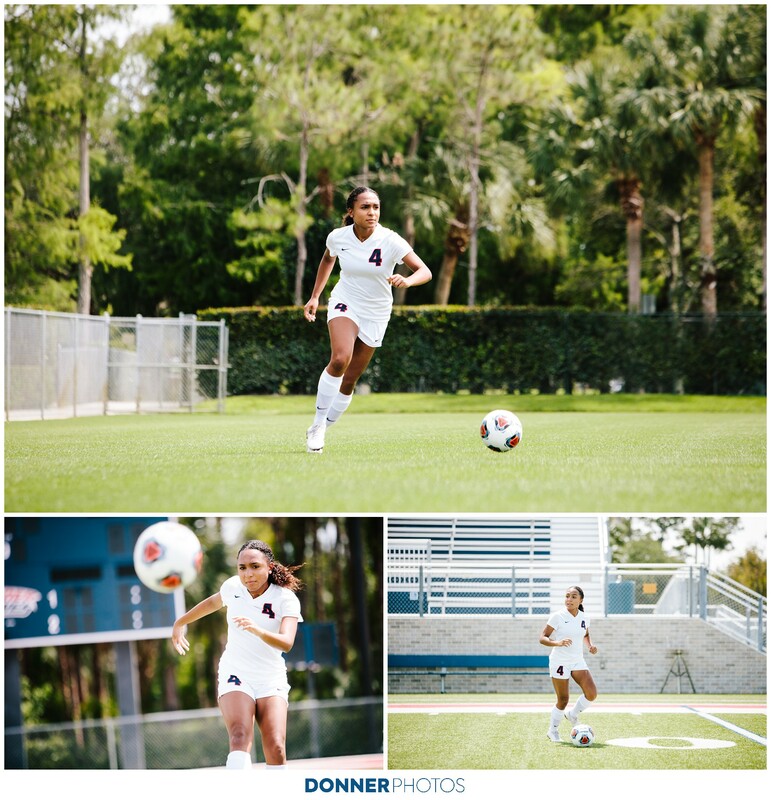 They needed photos to illustrate stories from across the country and needed a photographer who could capture the balance of candid-looking, yet print-worthy portraits of two students from West Palm Beach. 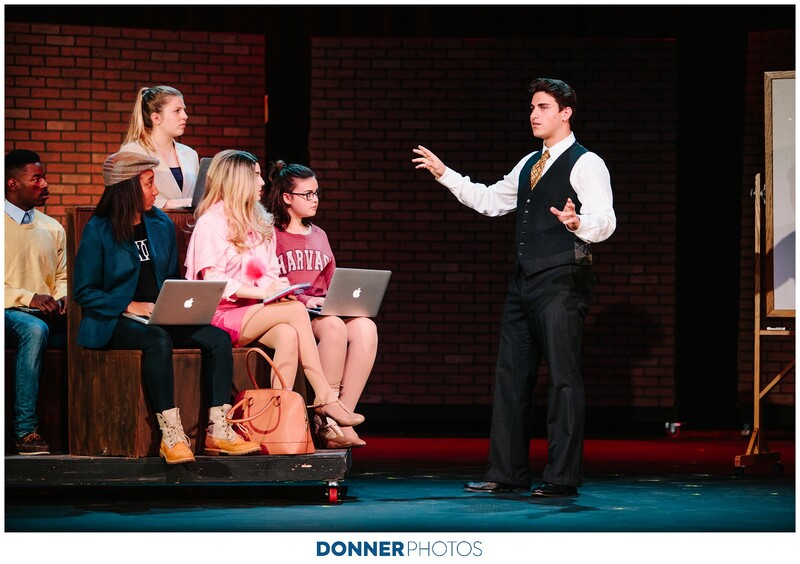 Erin and I met Arianna and Jack at the Oxbridge Academy. 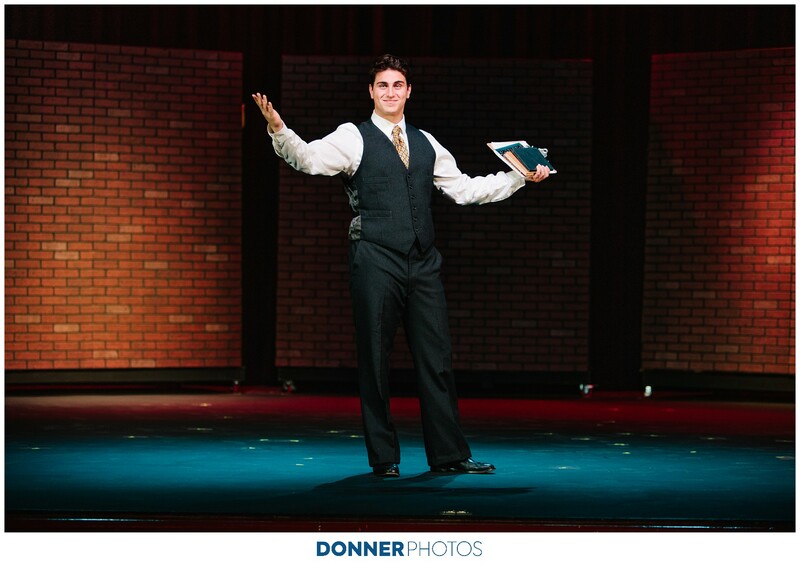 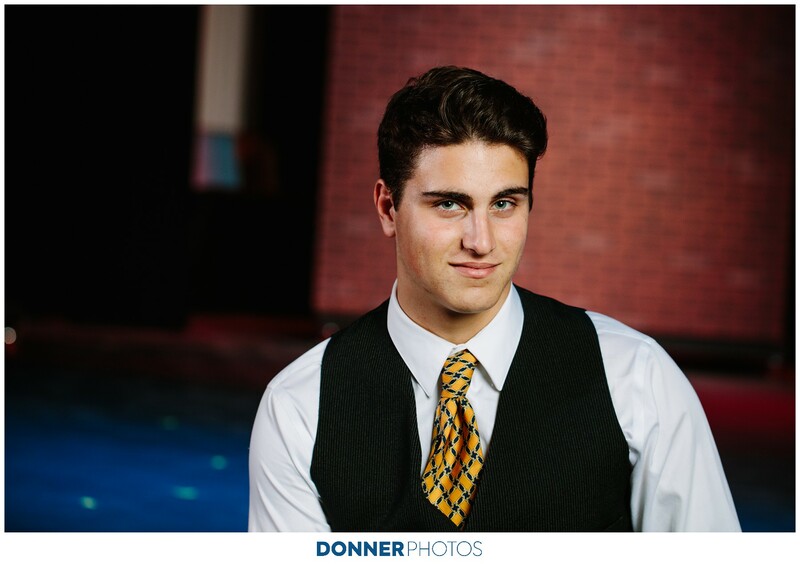 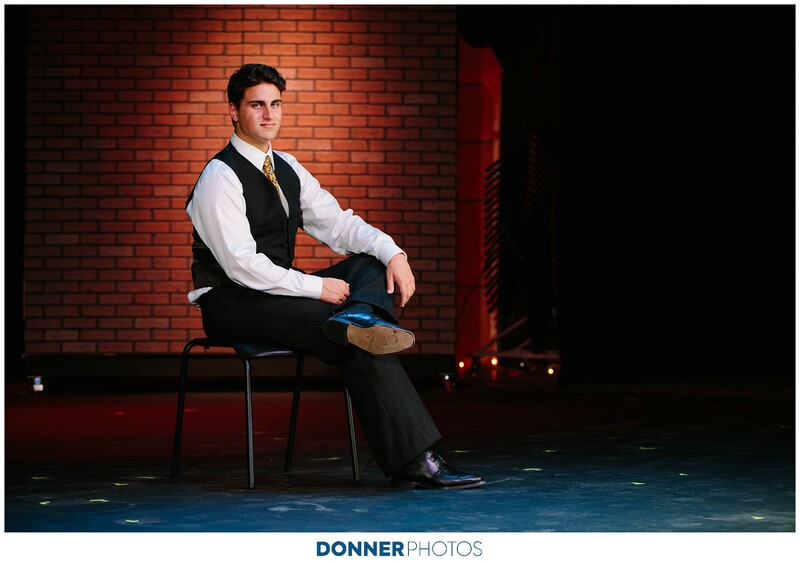 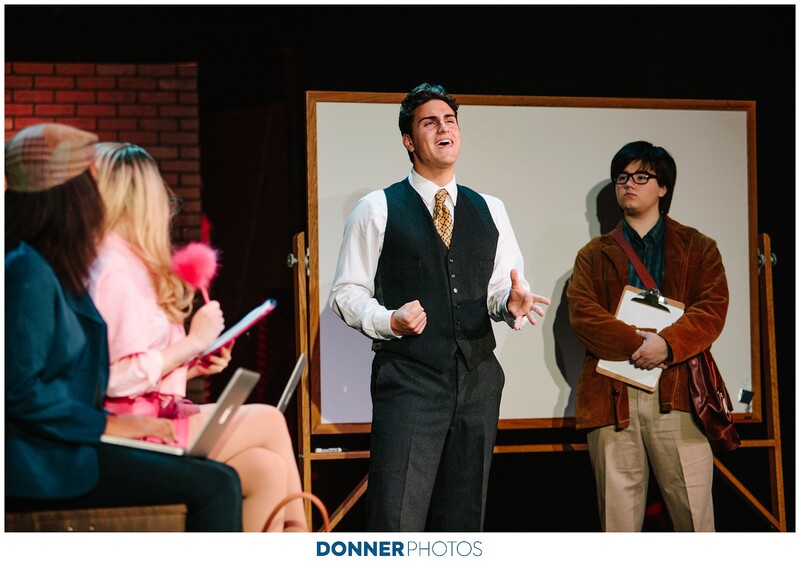 Arianna will be playing soccer at Vassar College this fall and Jack will be a musical theater major at Penn State. 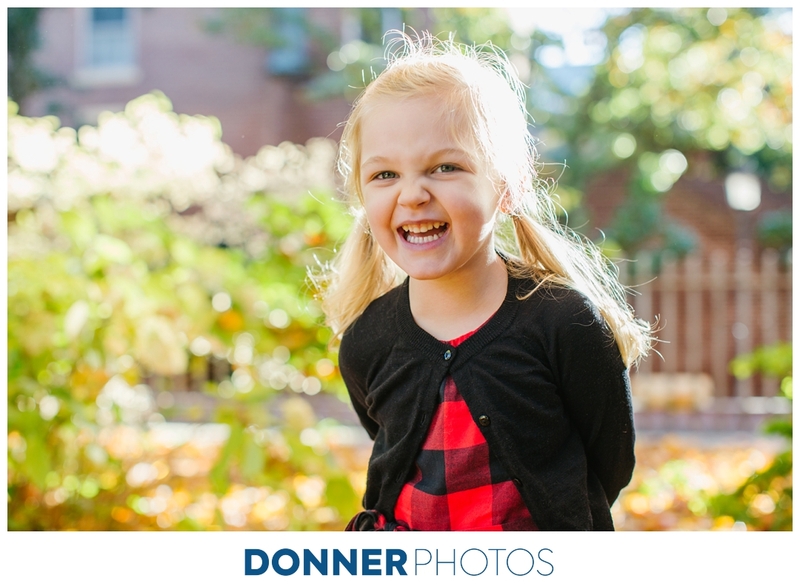 These are the portraits we made one afternoon this past spring. 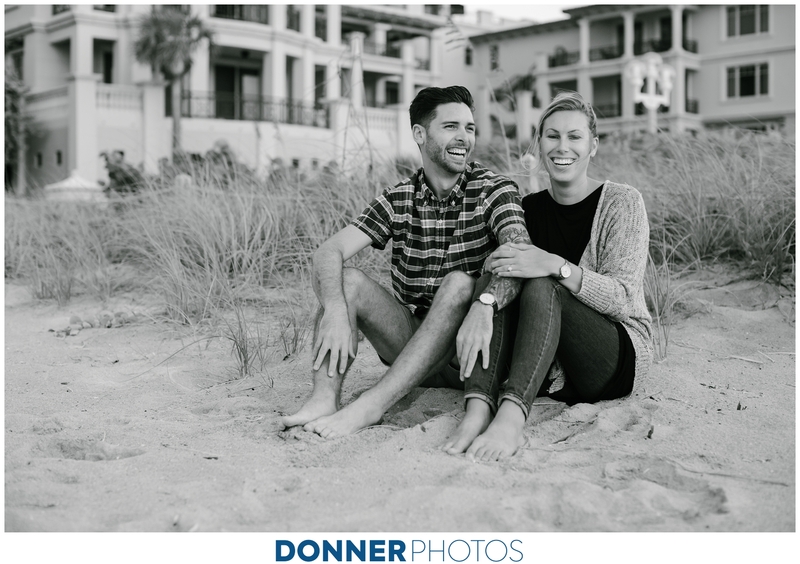 The magazine is out now and can be found just about everywhere that sells magazines. 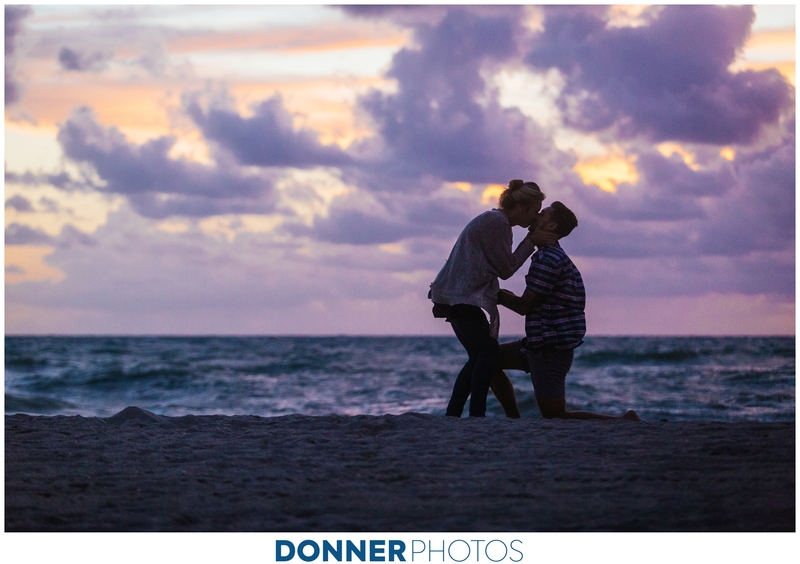 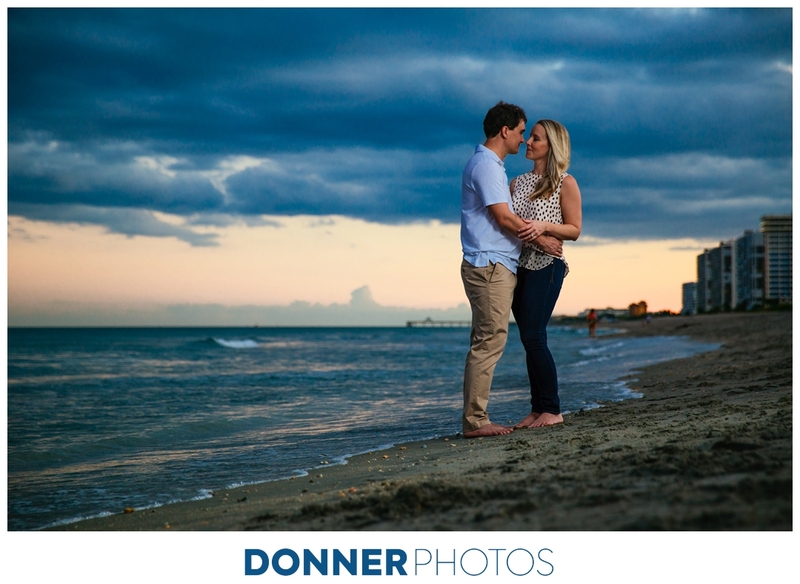 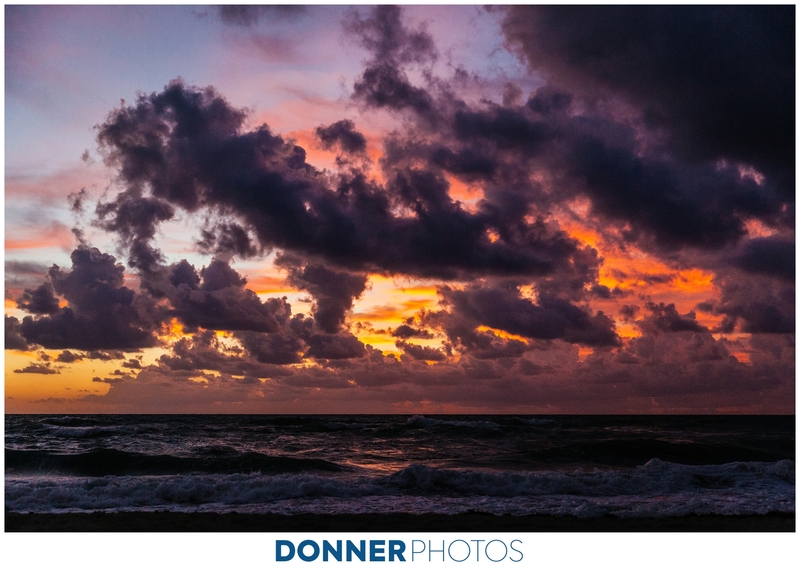 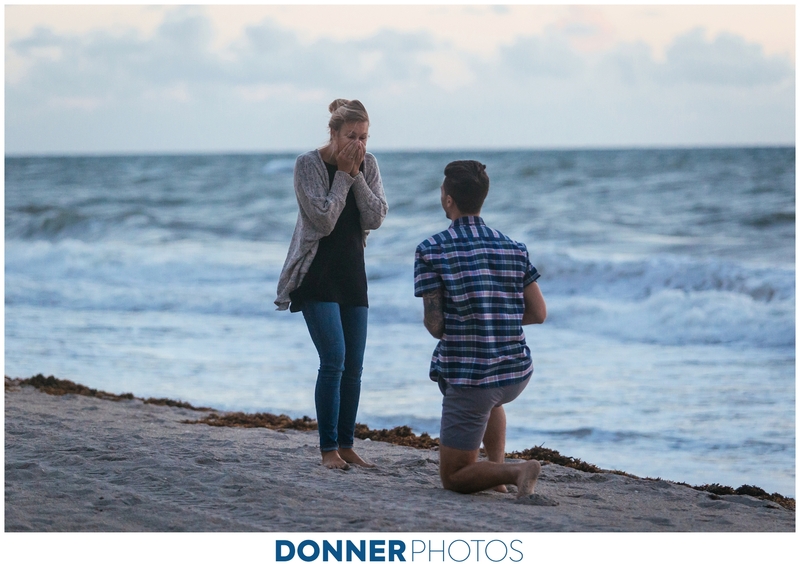 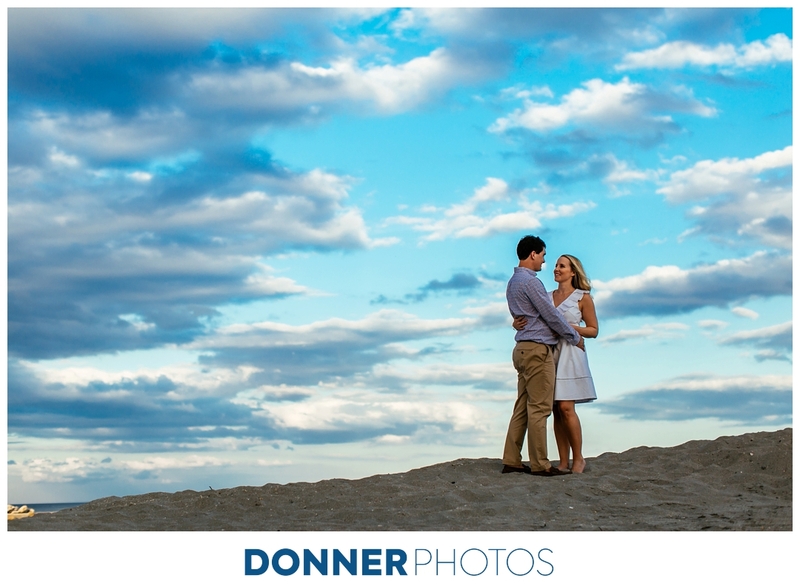 I’m not sure there is anything more romantic than a sunrise proposal! 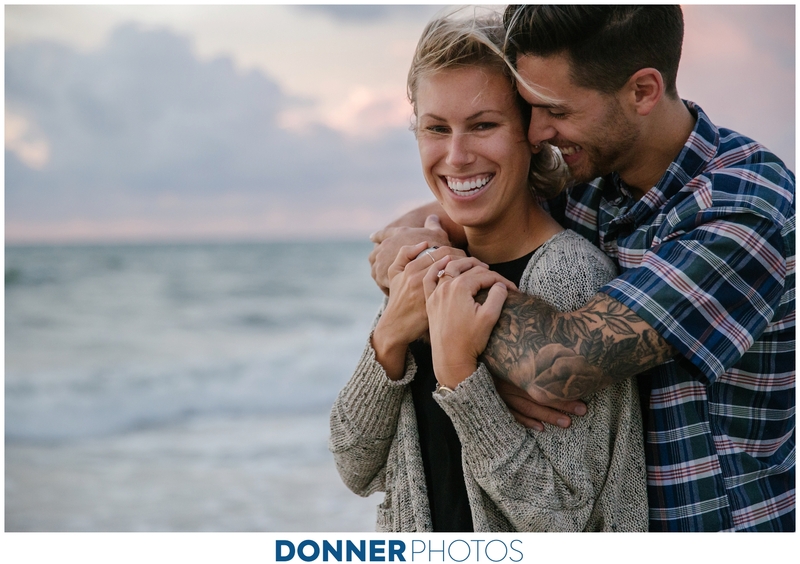 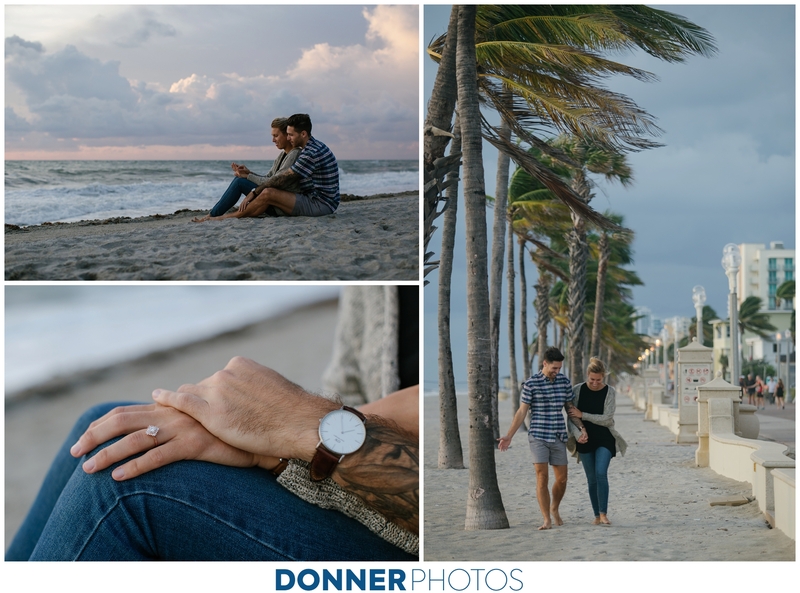 It is an honor and a privilege to be a part of our clients’ love stories and I was so excited to work with Jamie and his now-fiance Morgan on capturing their engagement. 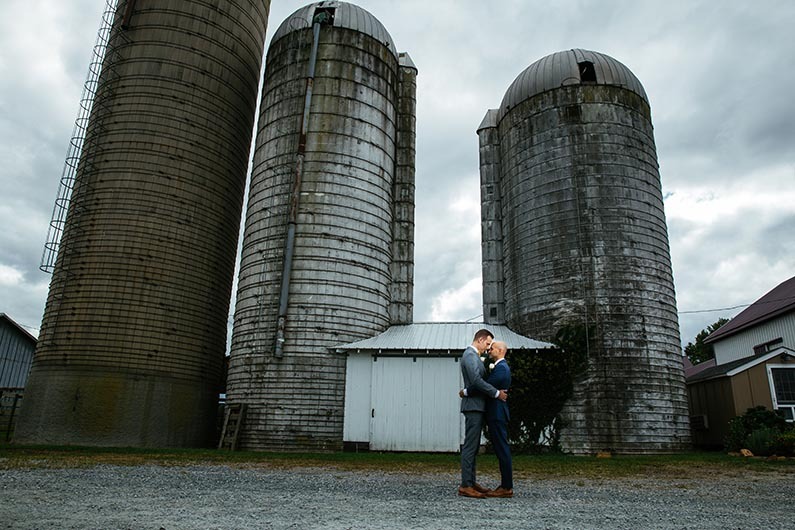 Part of our job is to guide our clients to the experiences they hope to have and this becomes especially important when timing, lighting and weather all matter. 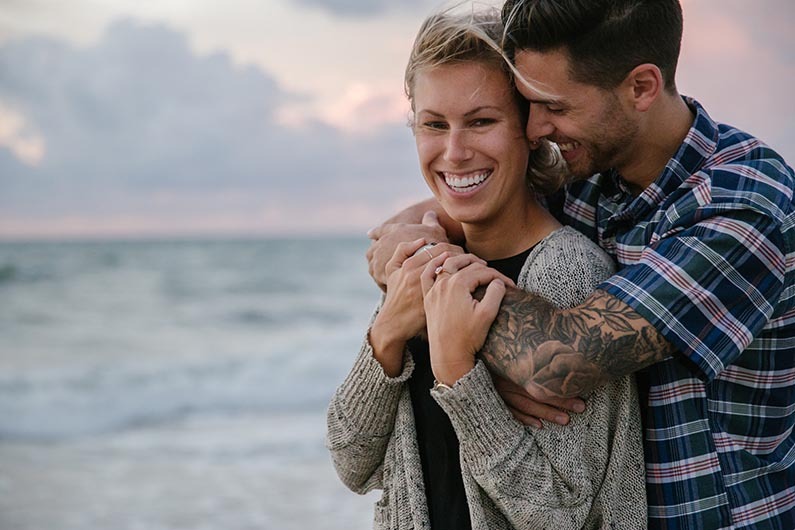 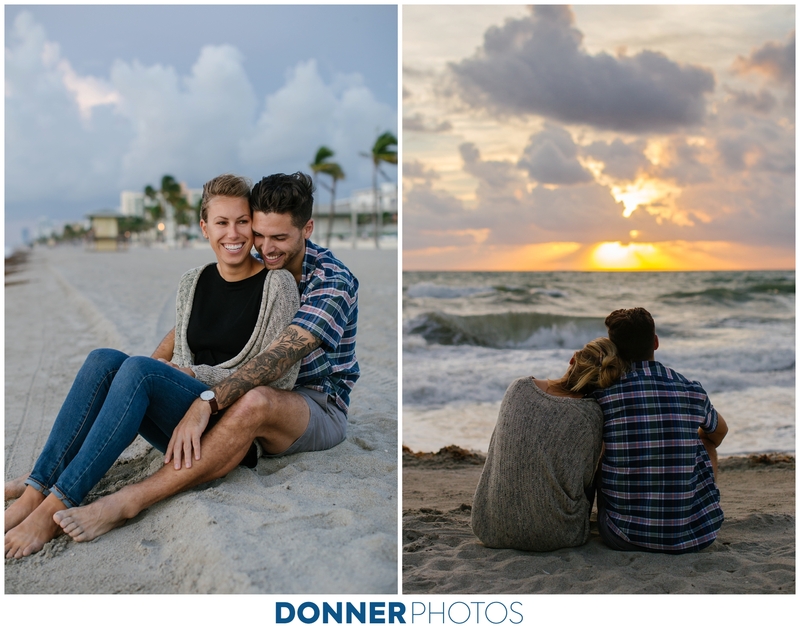 Jamie and I were able to pinpoint a spot on the beach where he would propose, which way he would face to be sure to capture Morgan’s reaction, and what point in the sunrise he would propose to get the best lighting. 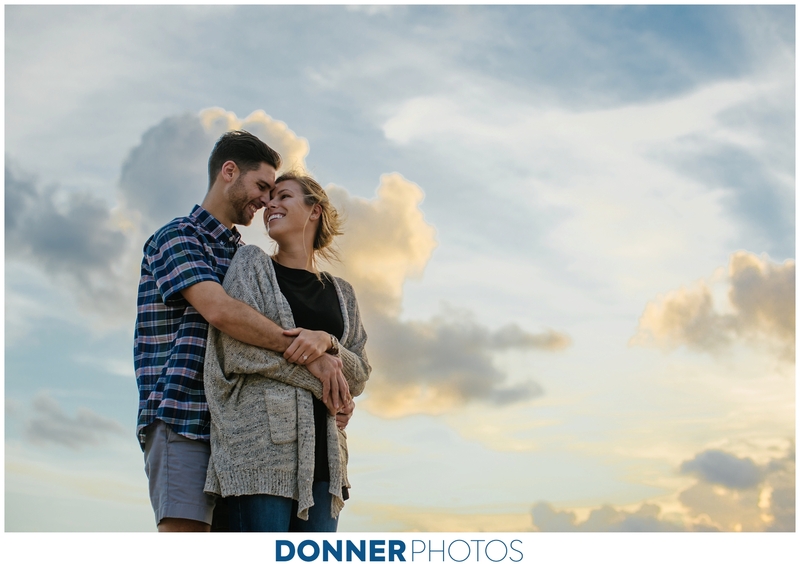 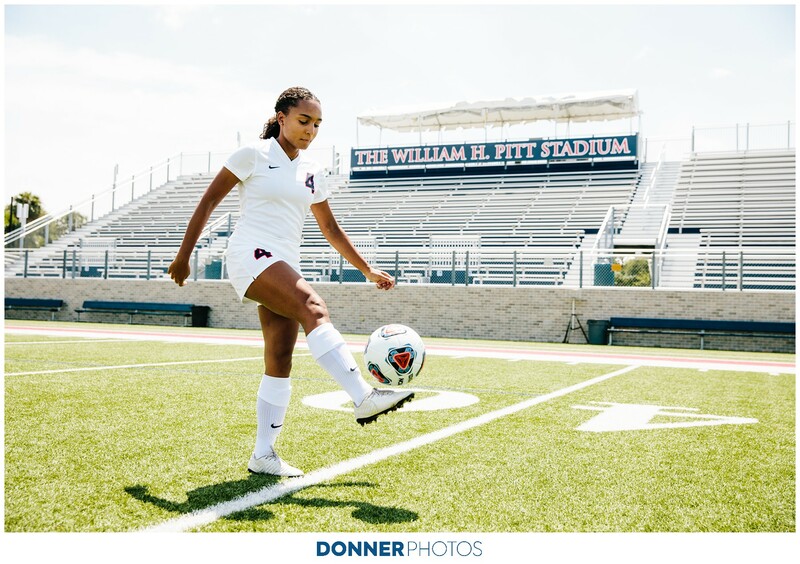 Even though these are some of the most nerve-racking shoots I do, the payoff of the planning and the surprise and joy in the images we capture is totally worth it!